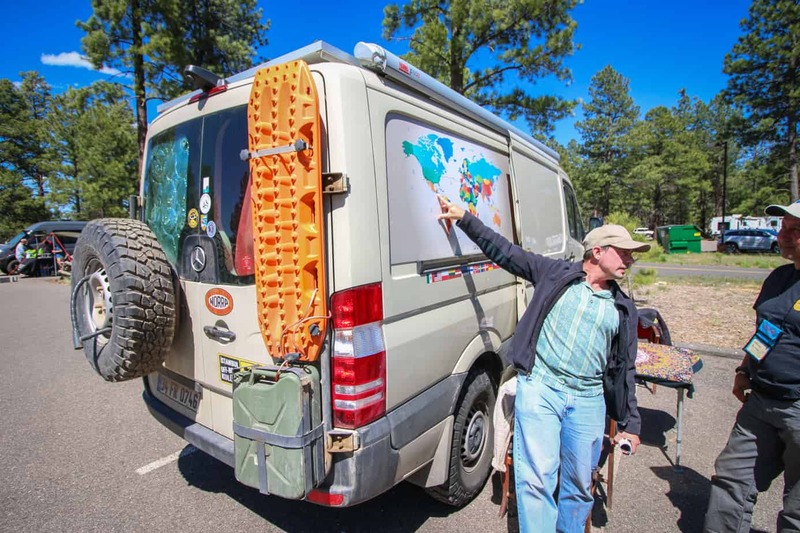 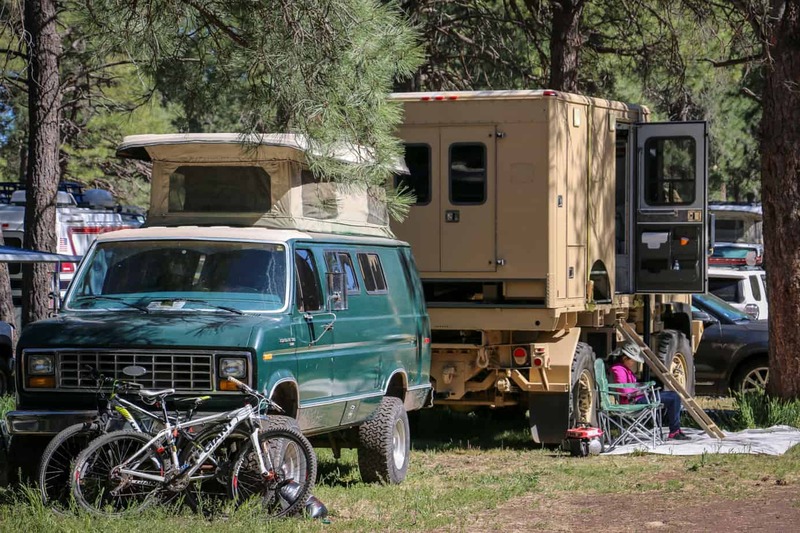 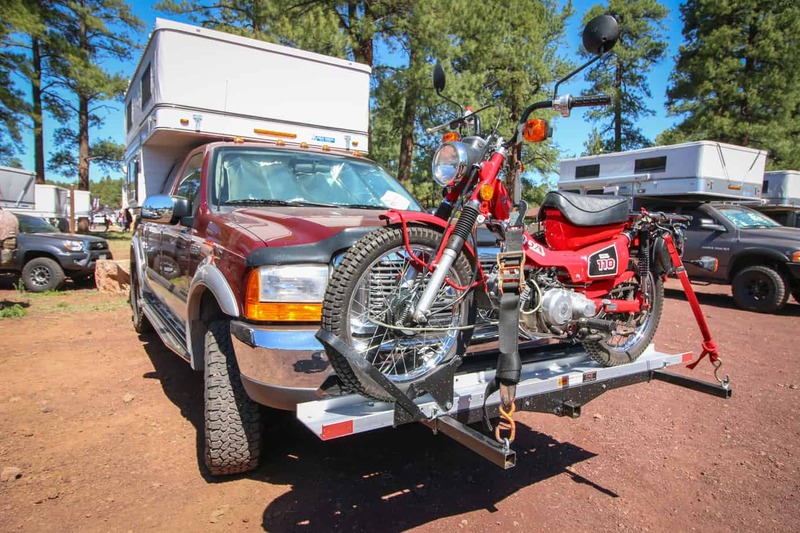 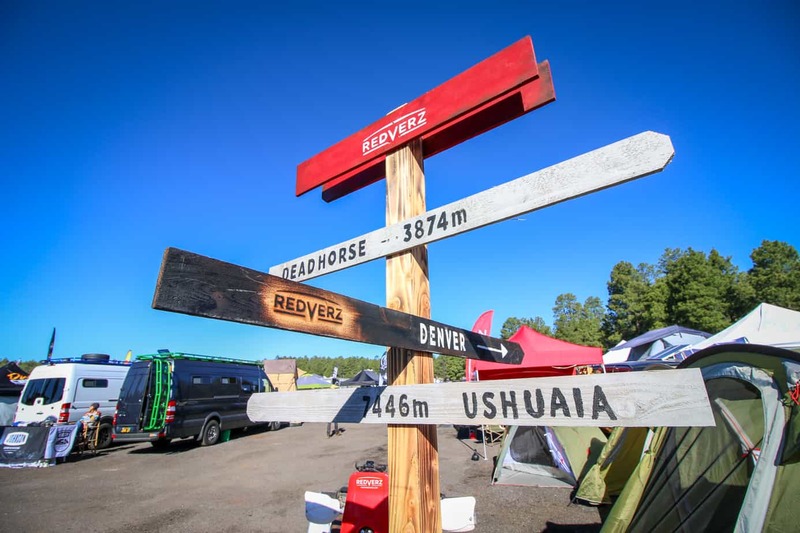 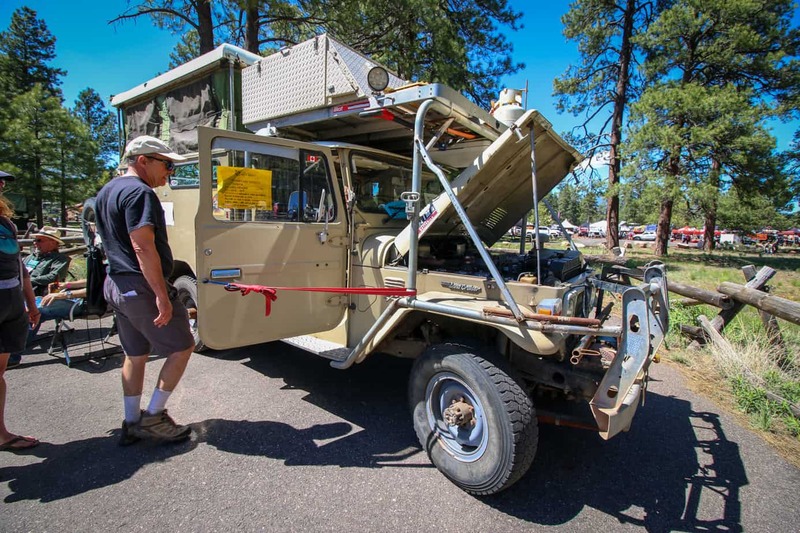 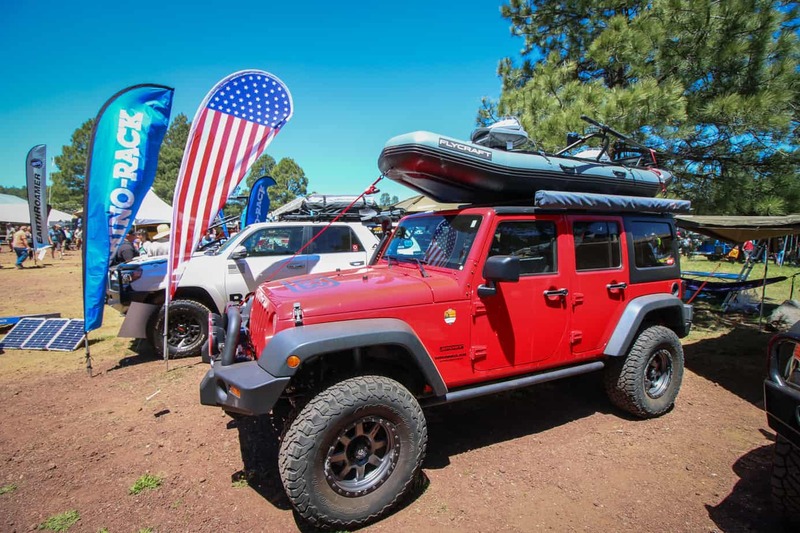 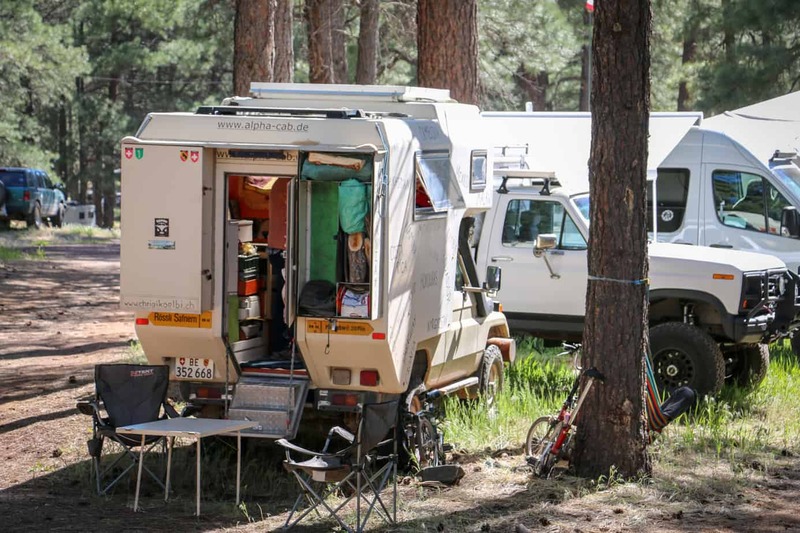 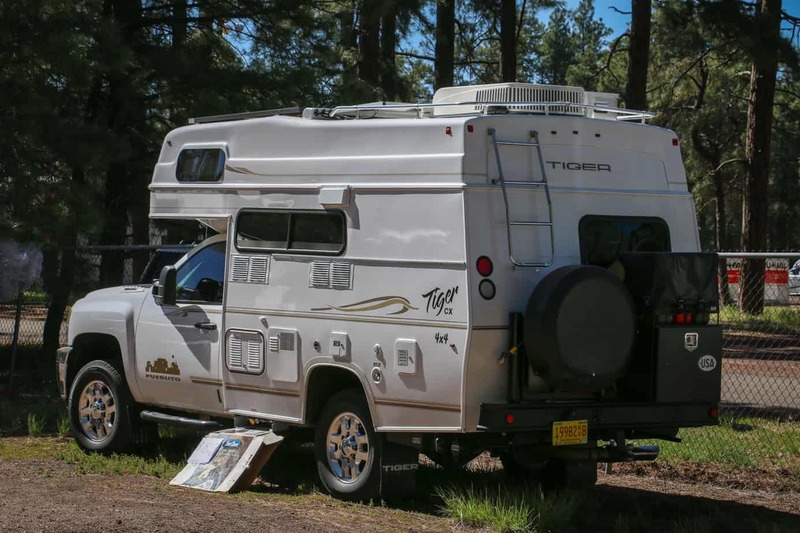 Just over a week ago, Flagstaff, Arizona, was overrun by adventure vehicles of every shape and size. 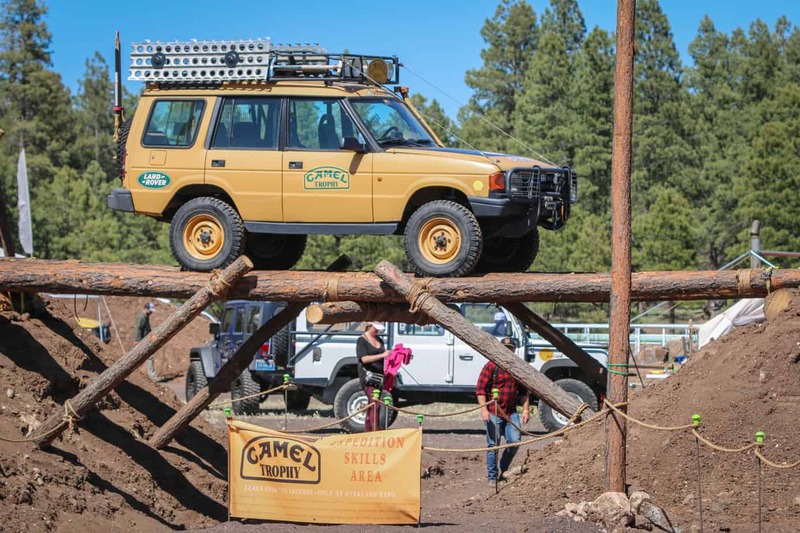 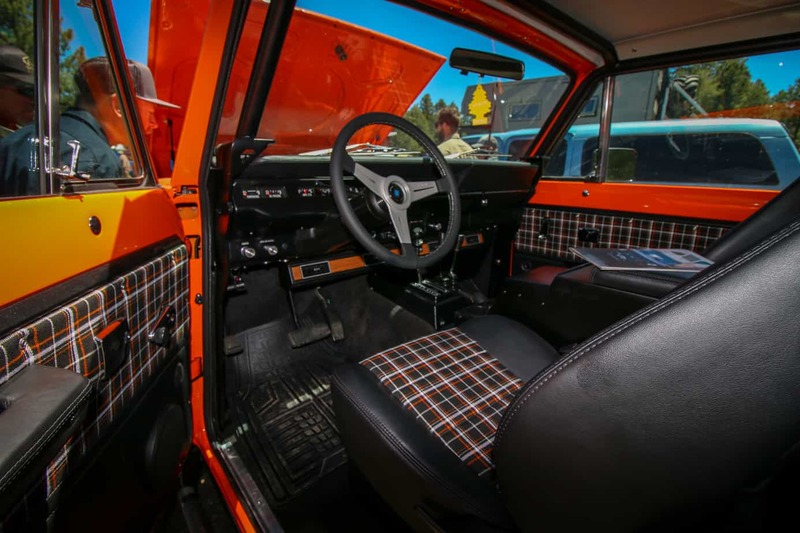 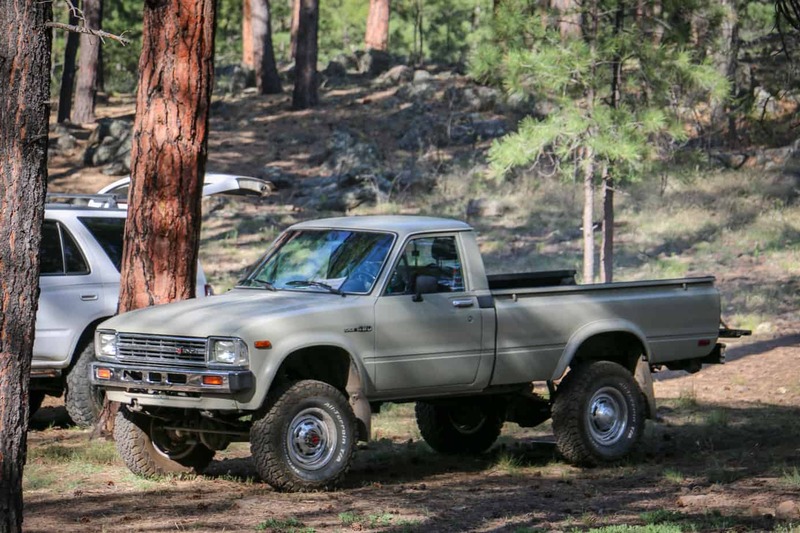 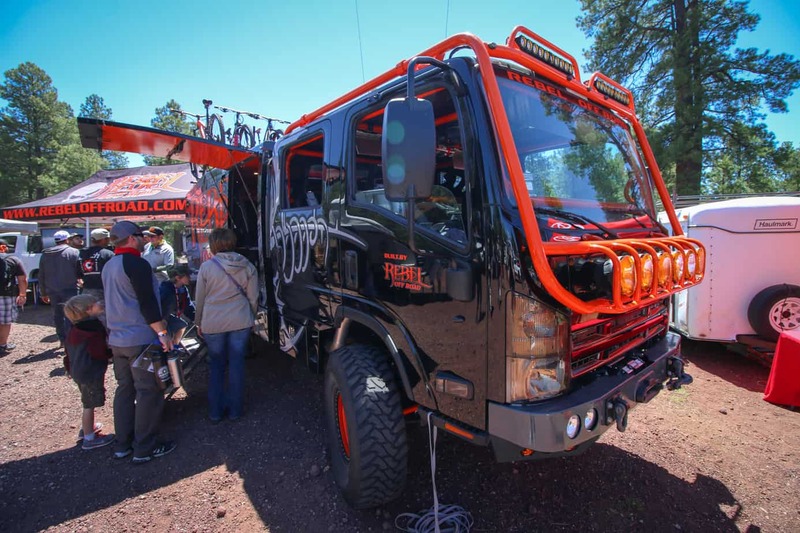 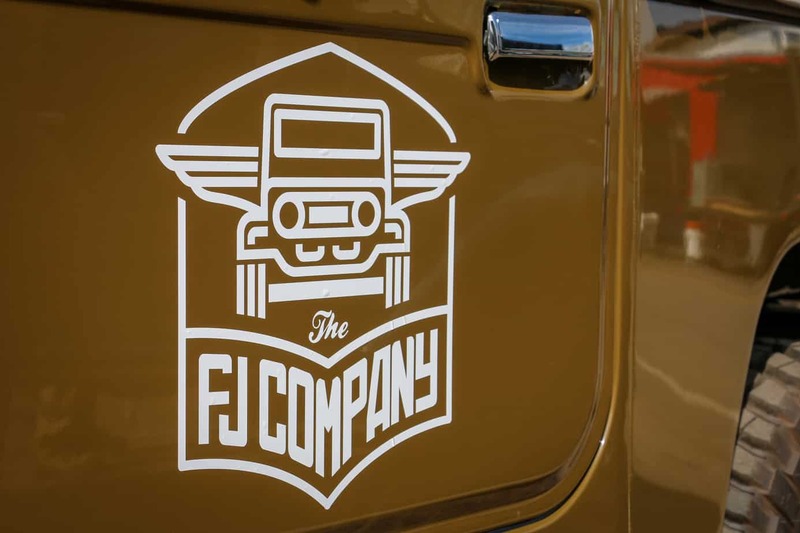 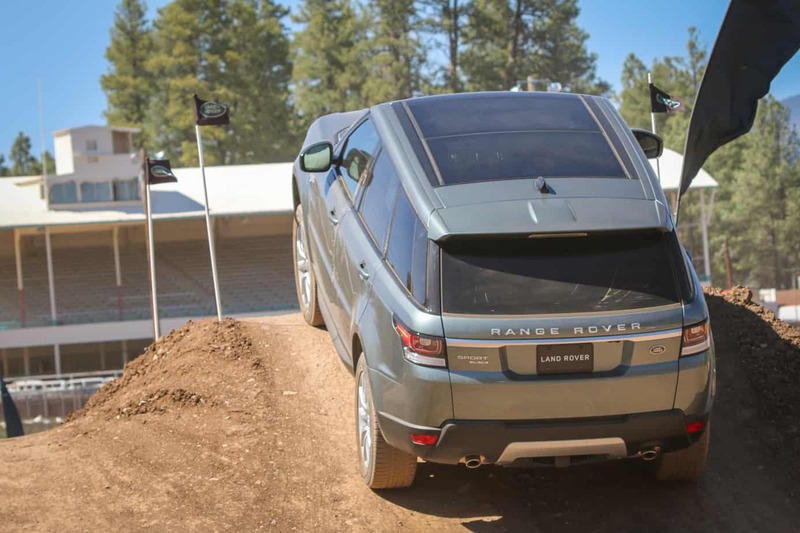 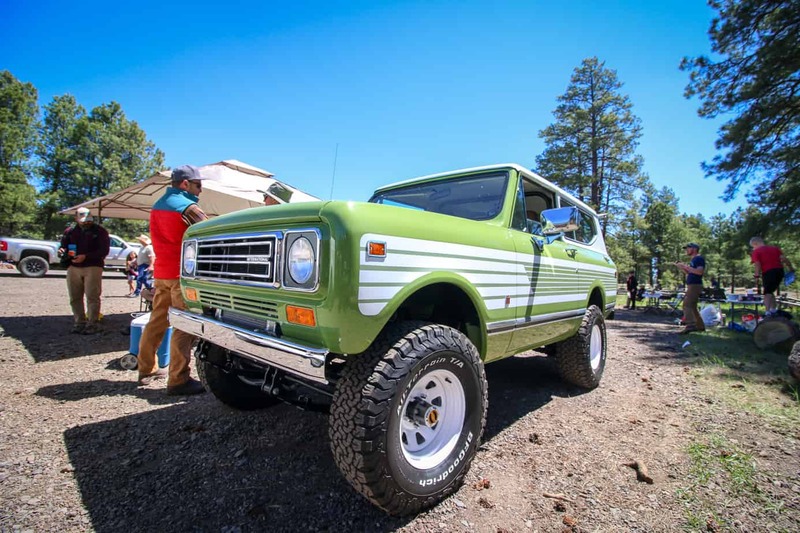 While motorcycles, camper vans, and massive overland trucks were certainly present, traditional four-wheel drives dominated the scene. 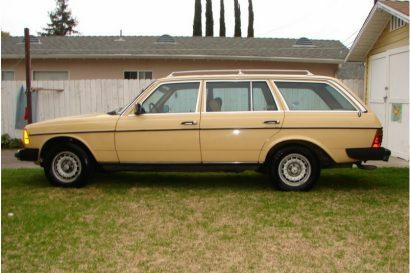 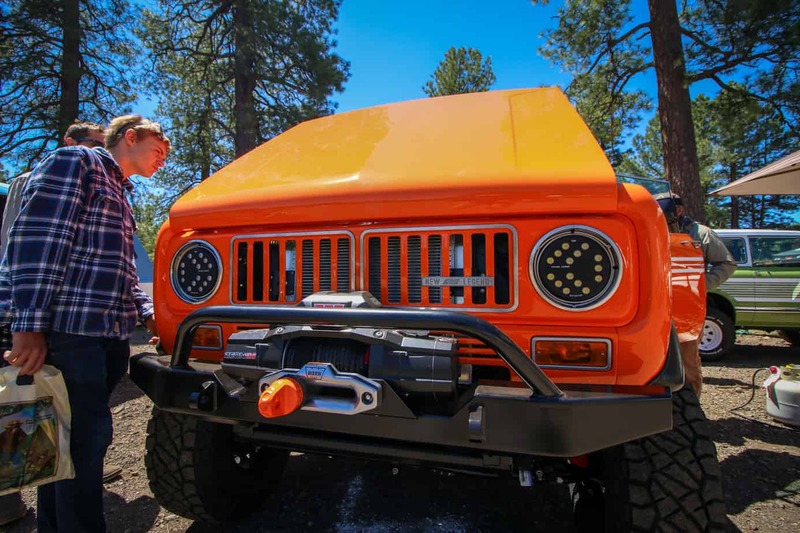 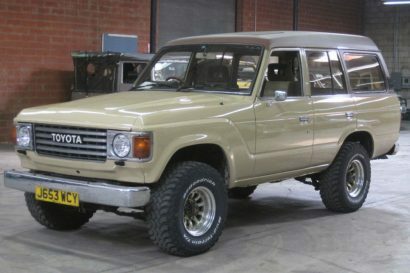 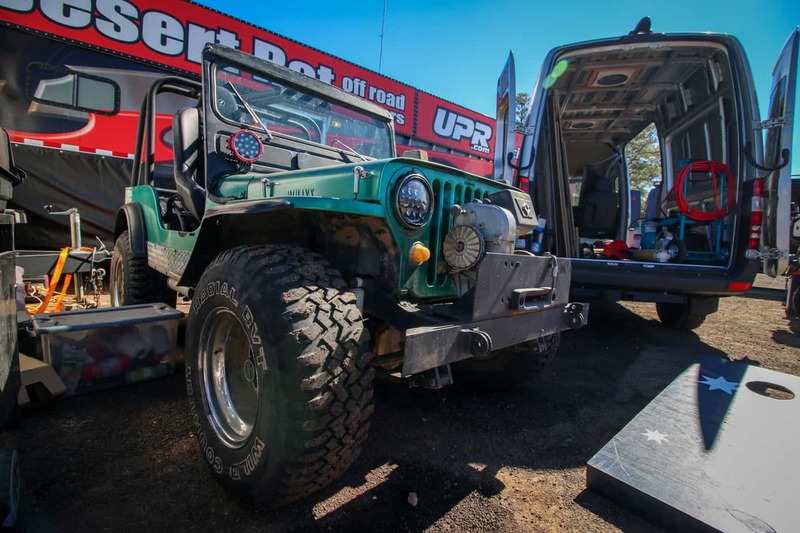 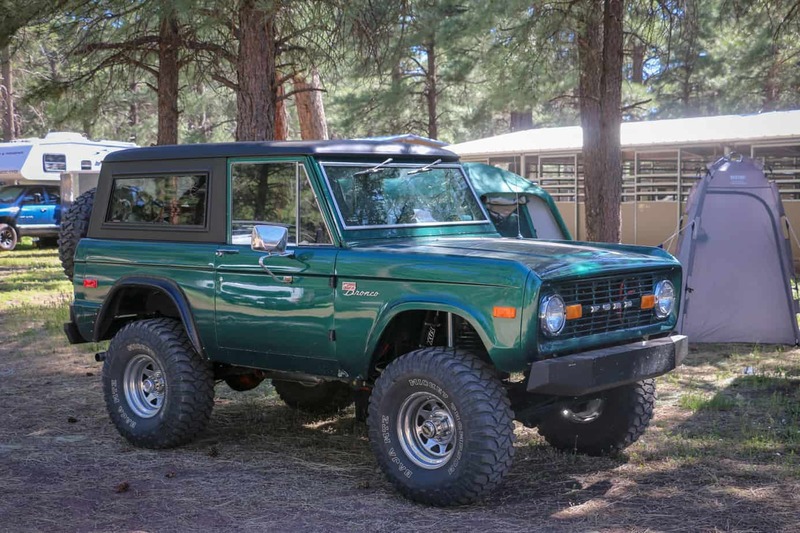 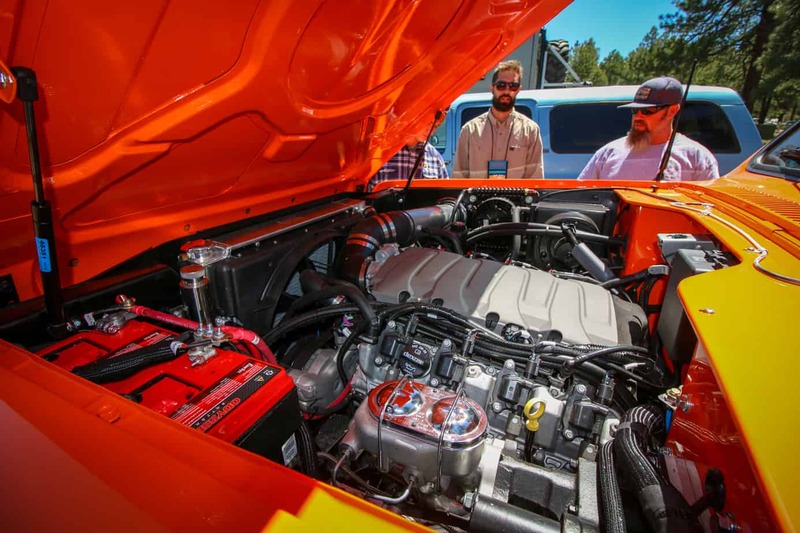 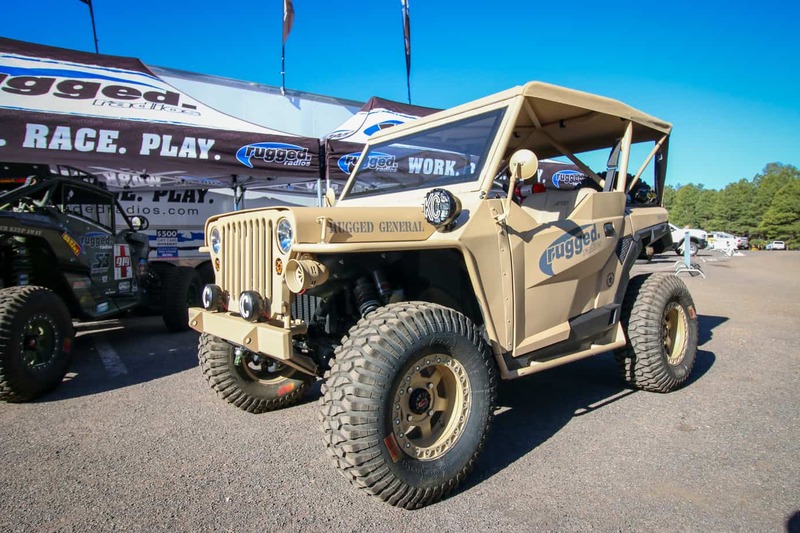 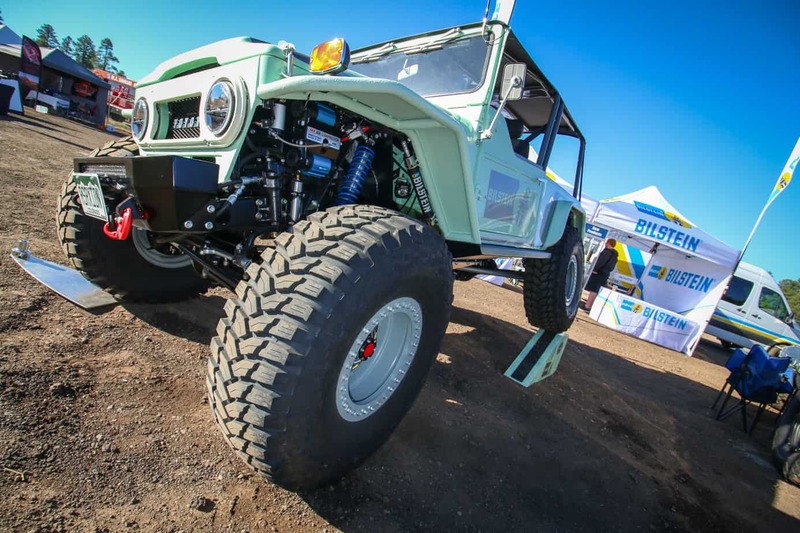 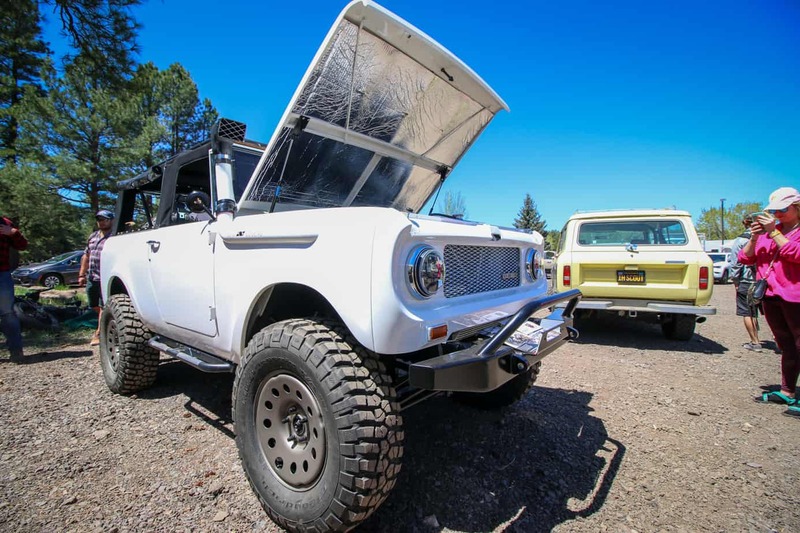 From Willy’s Wagons to stretched Jeep JKs and V8-swapped Scouts, there was a lot to take in. 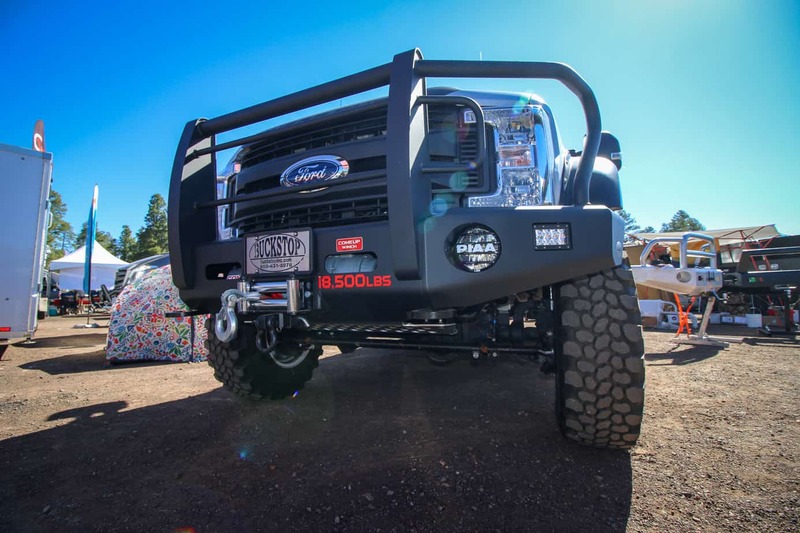 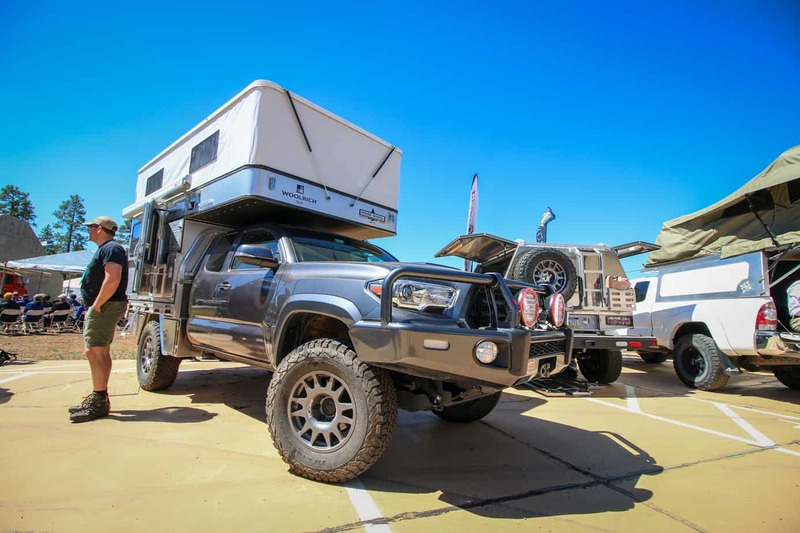 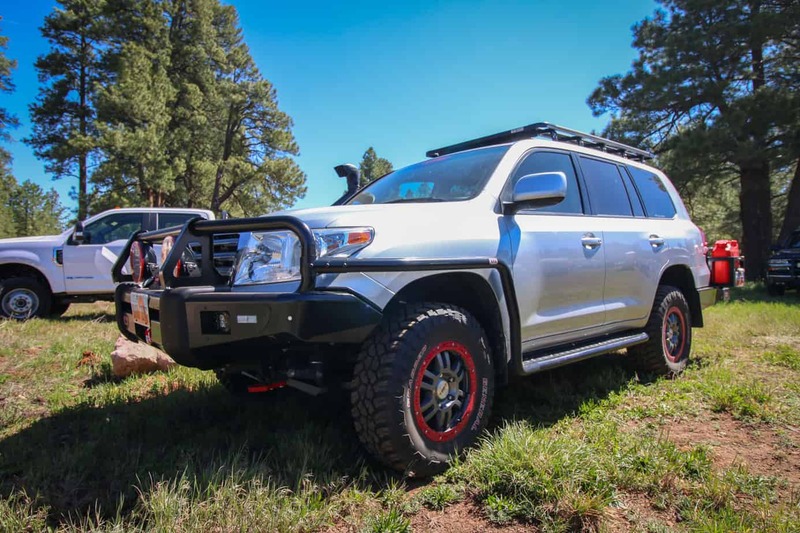 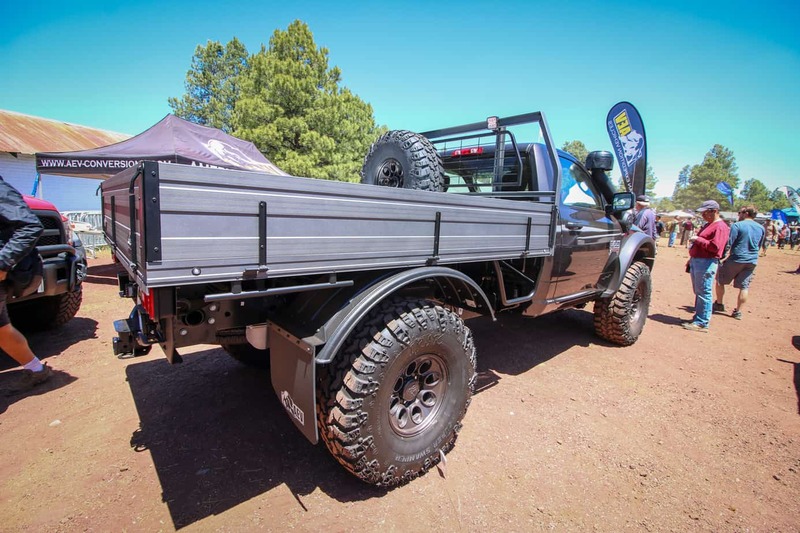 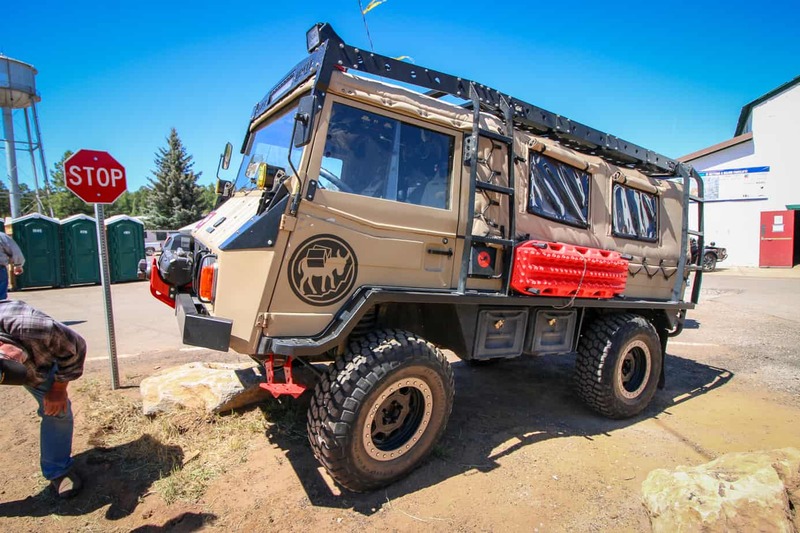 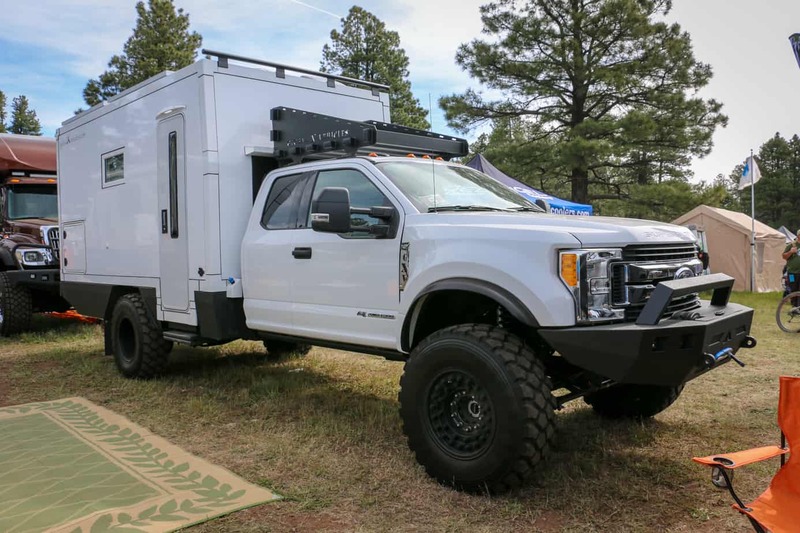 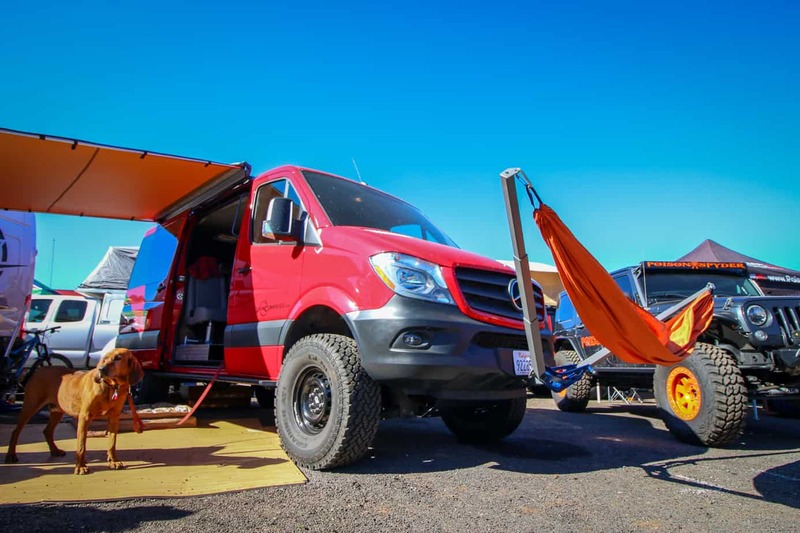 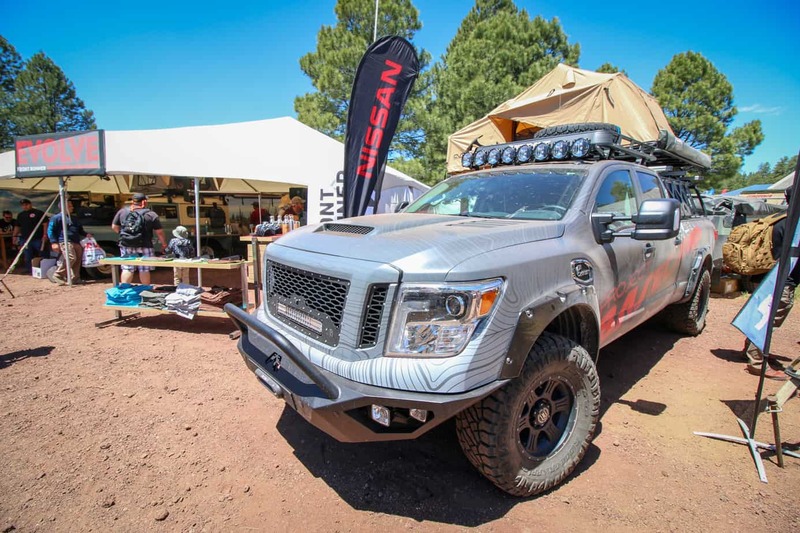 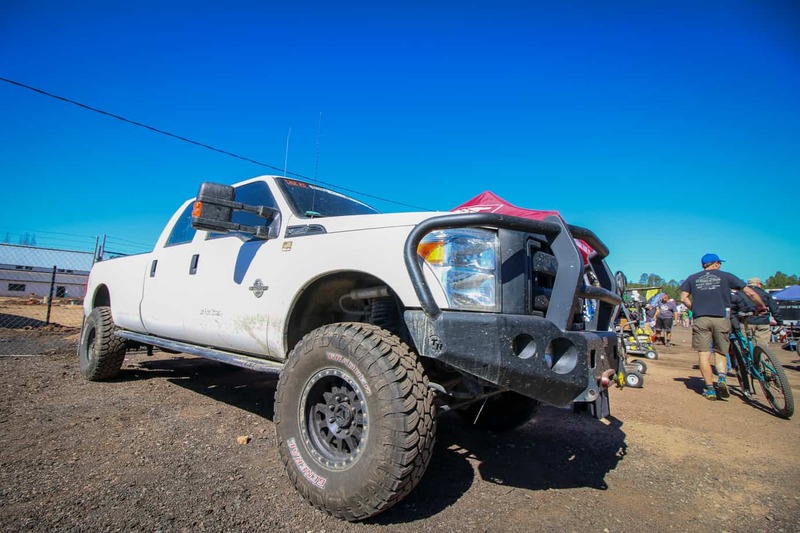 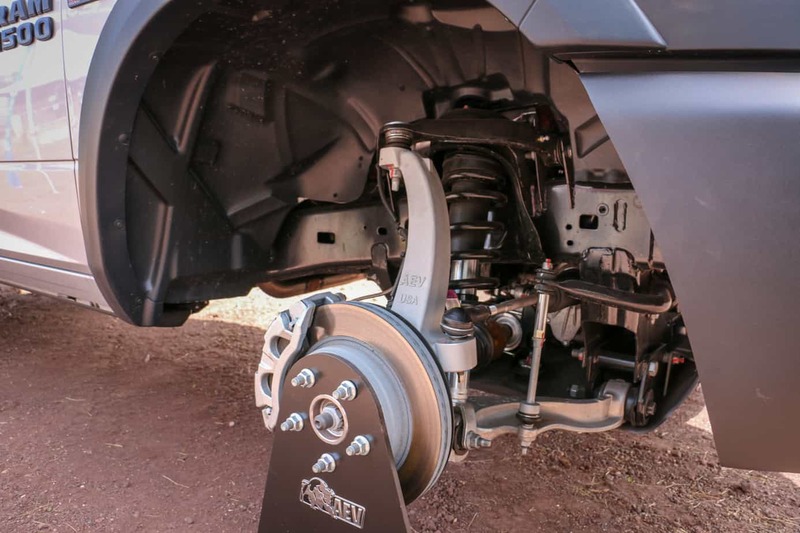 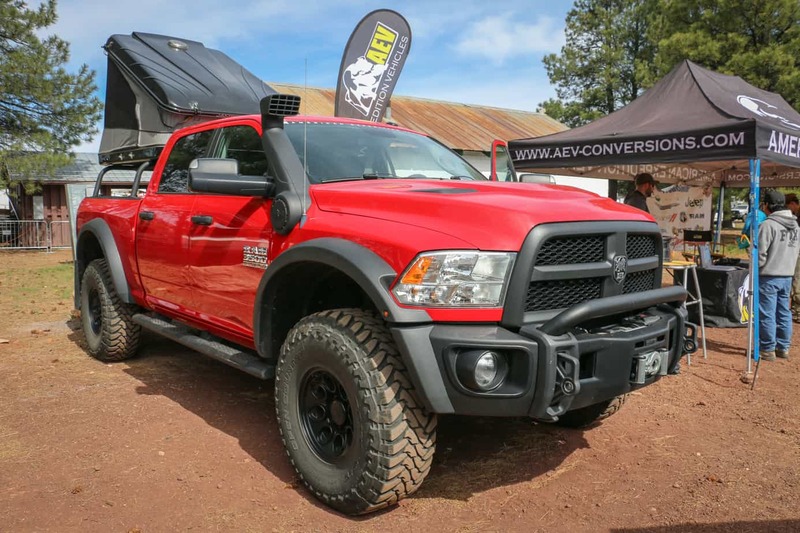 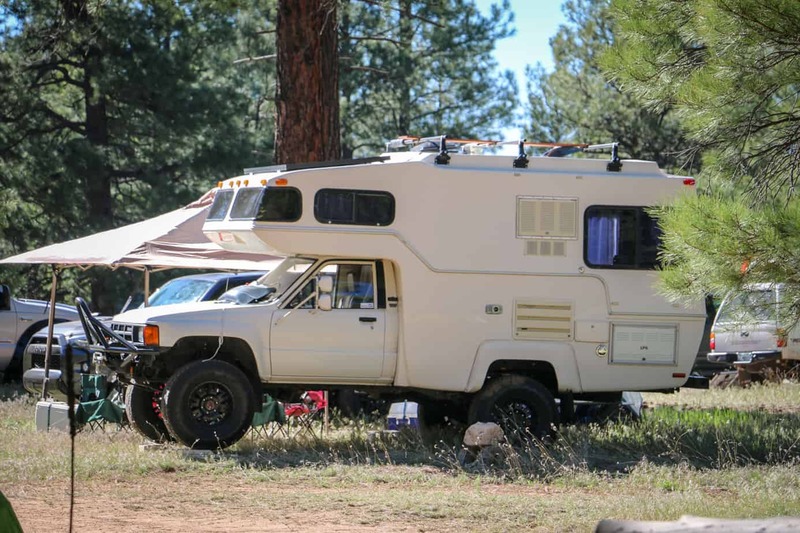 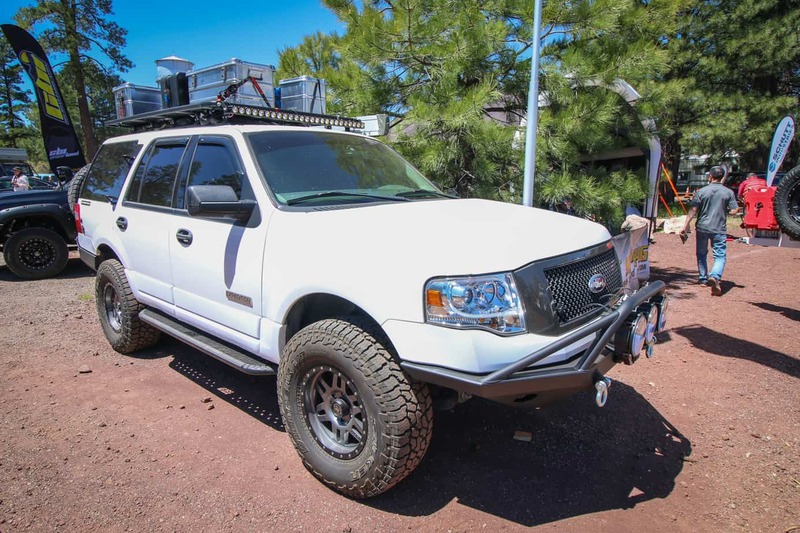 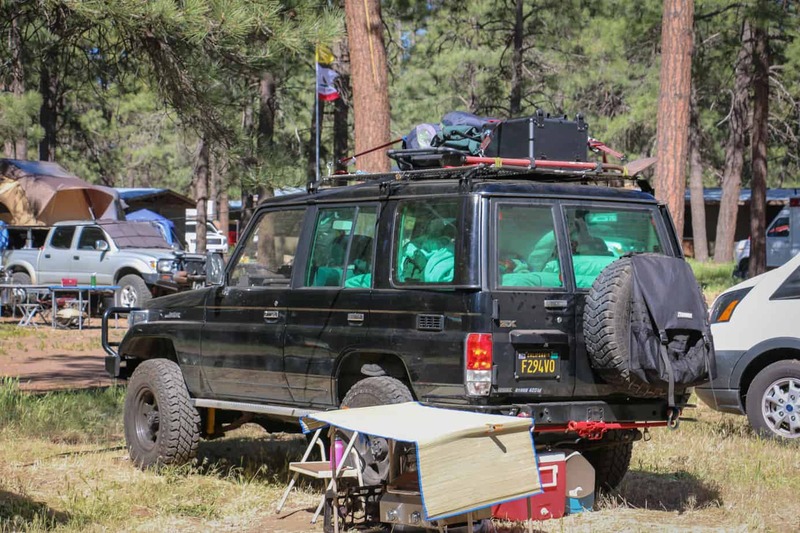 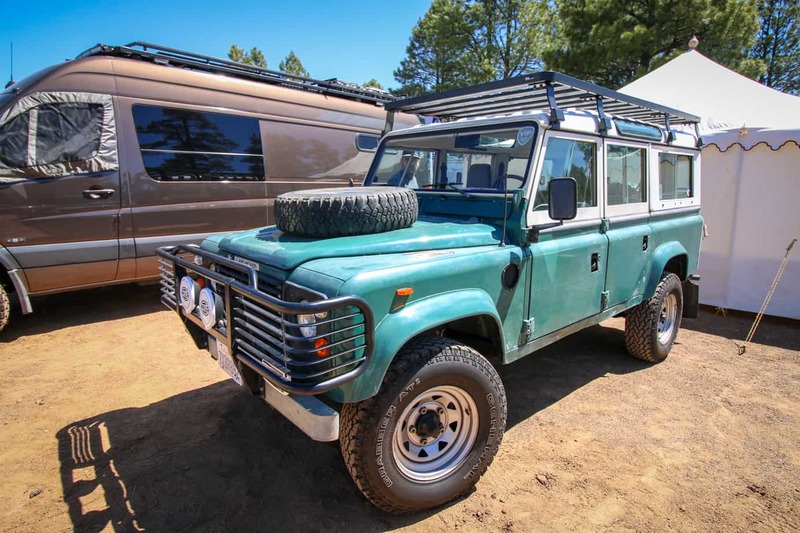 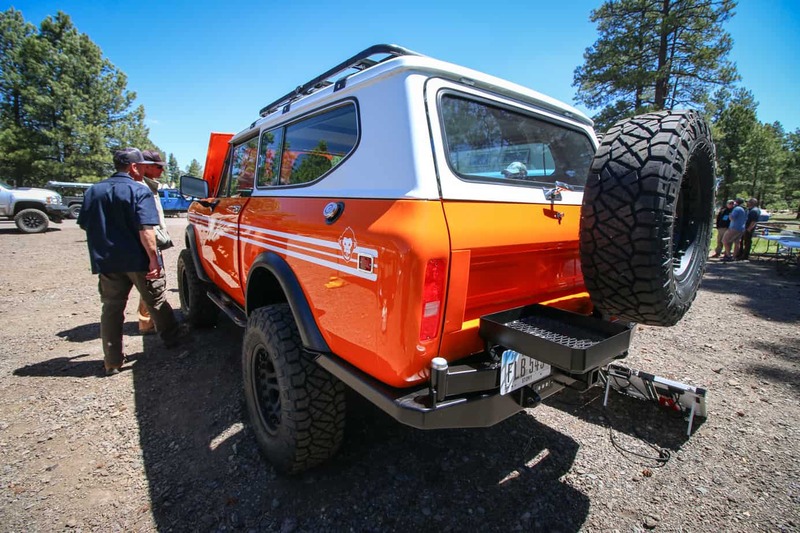 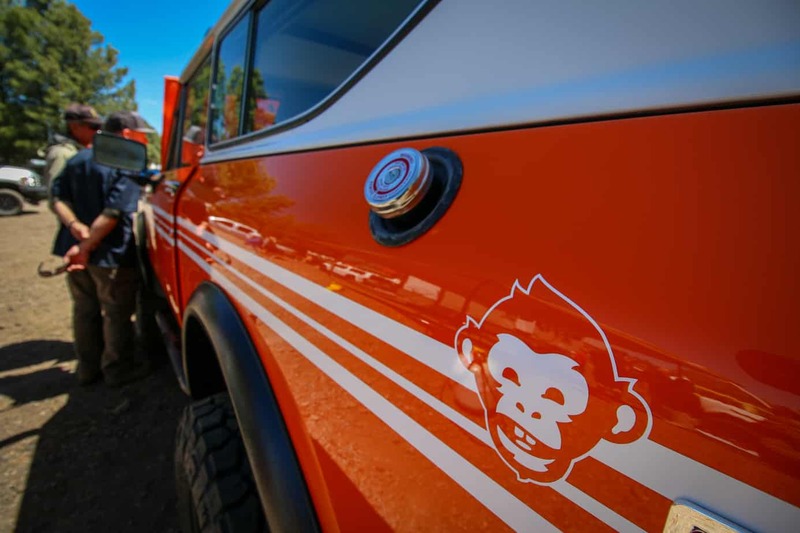 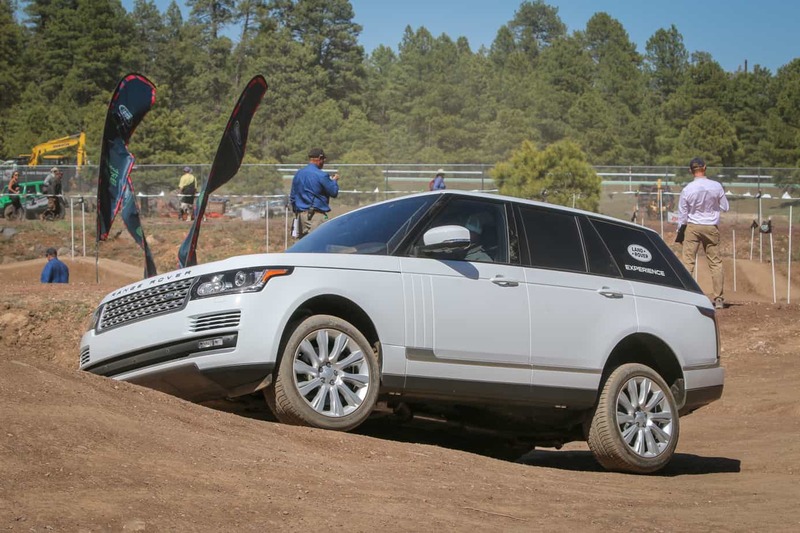 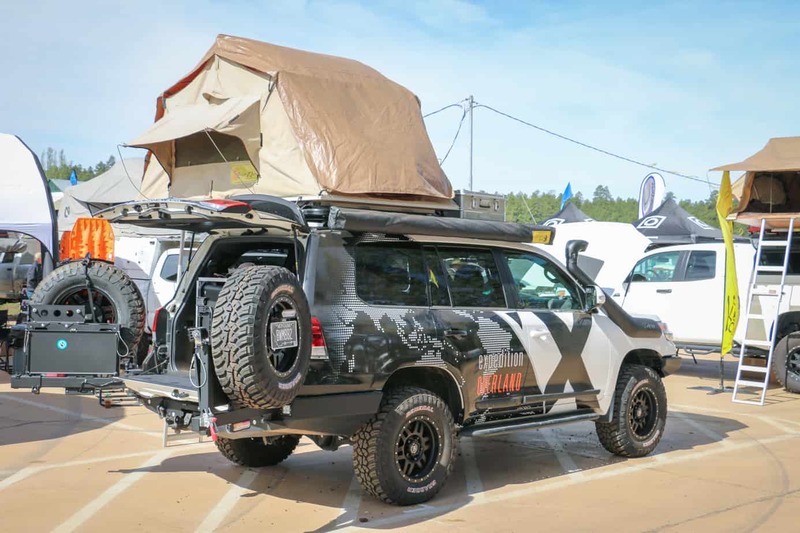 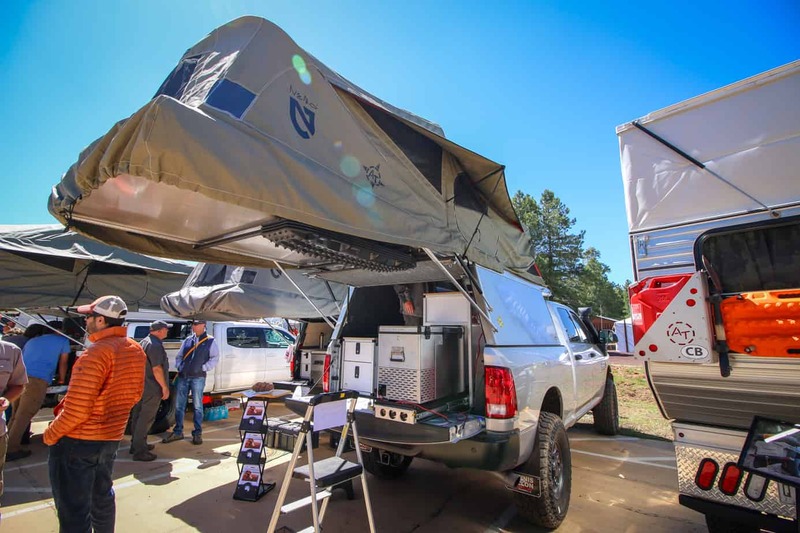 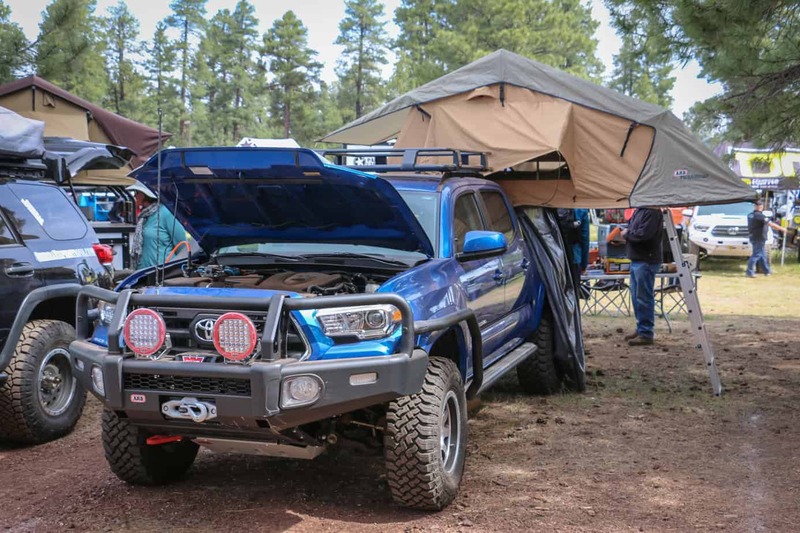 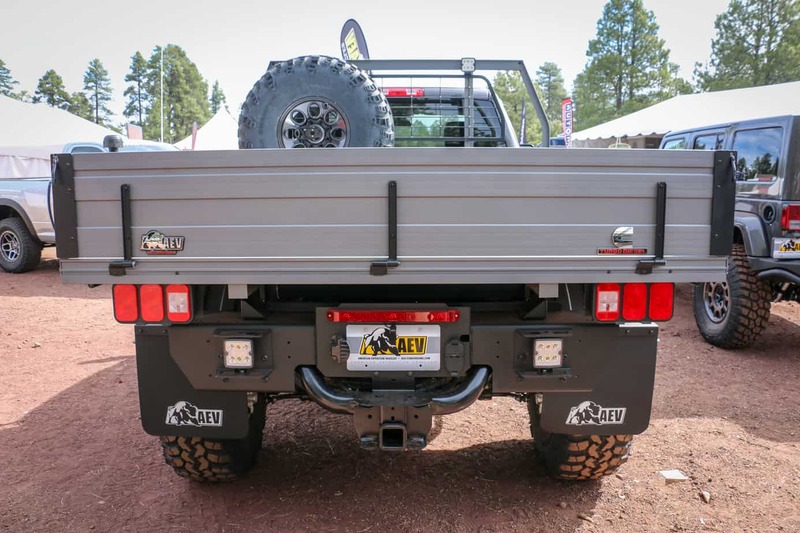 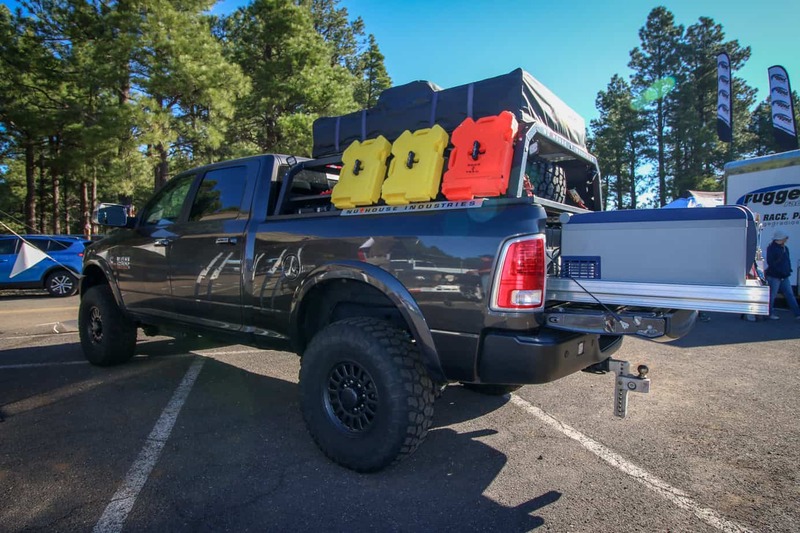 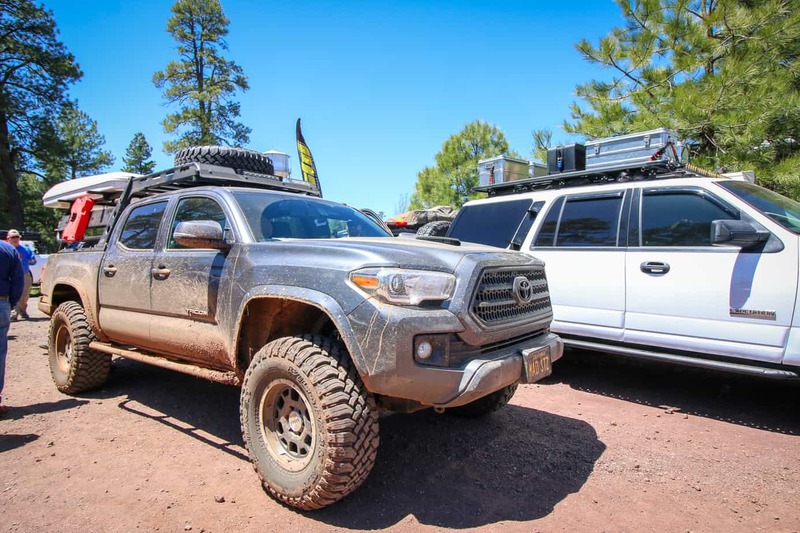 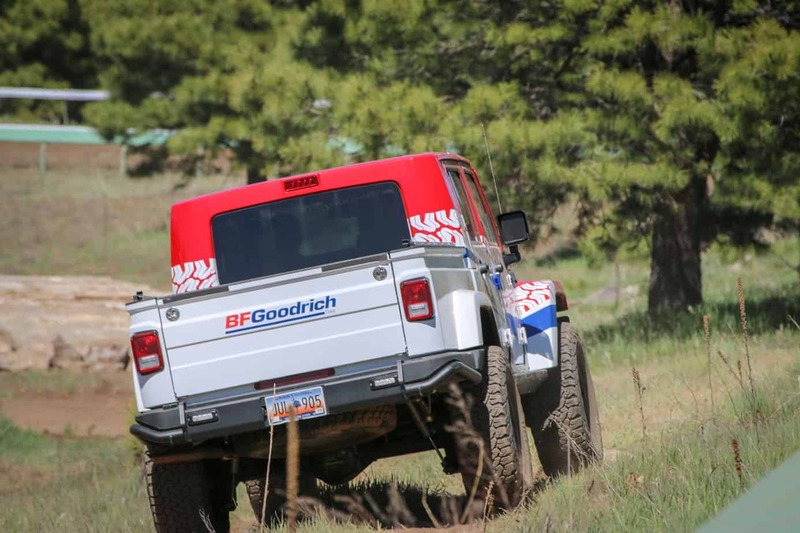 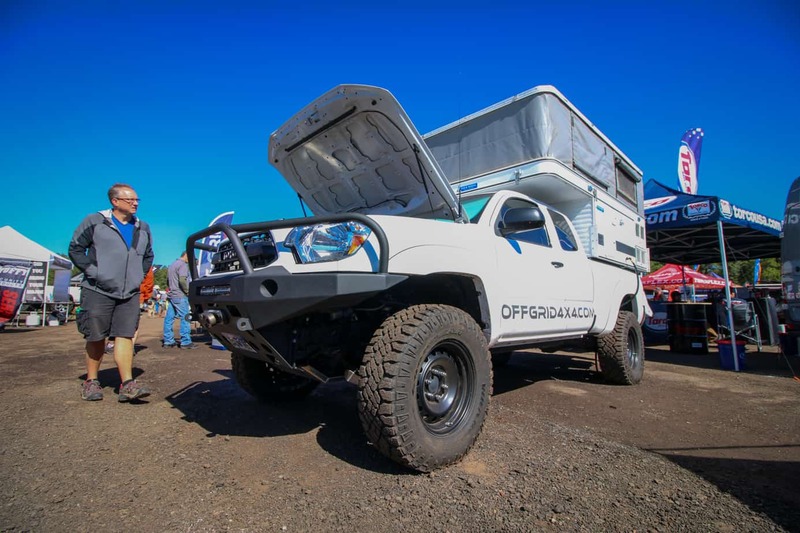 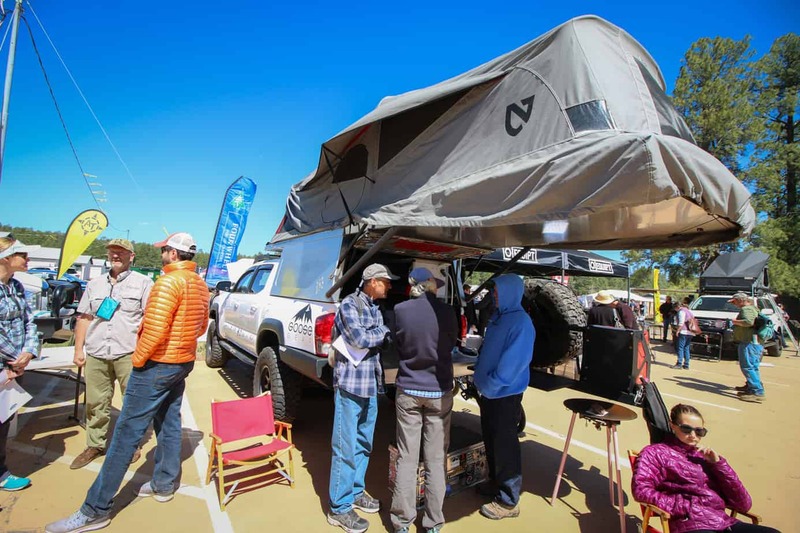 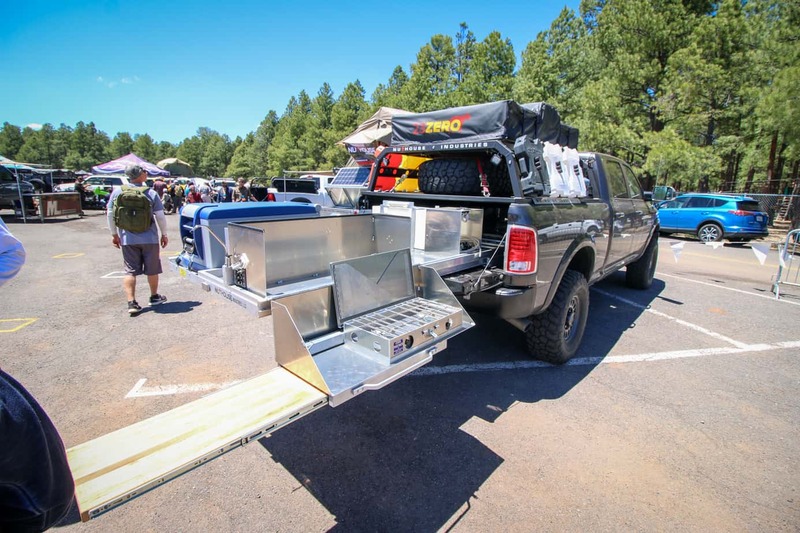 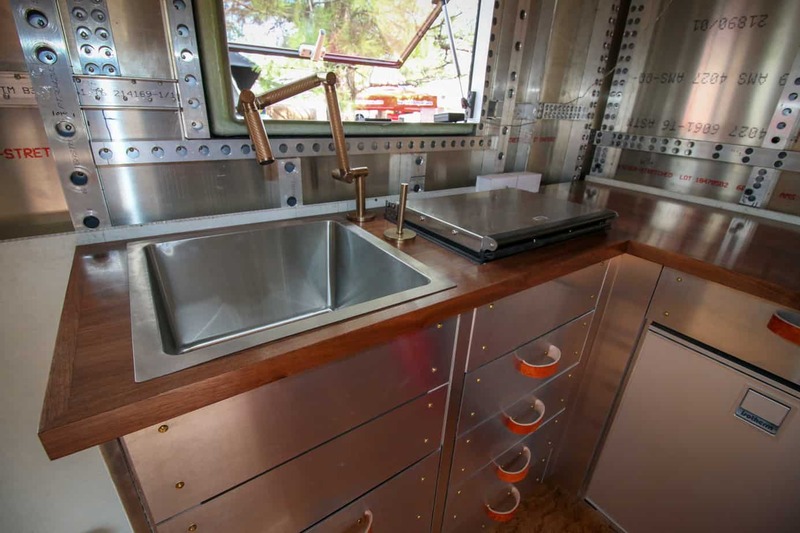 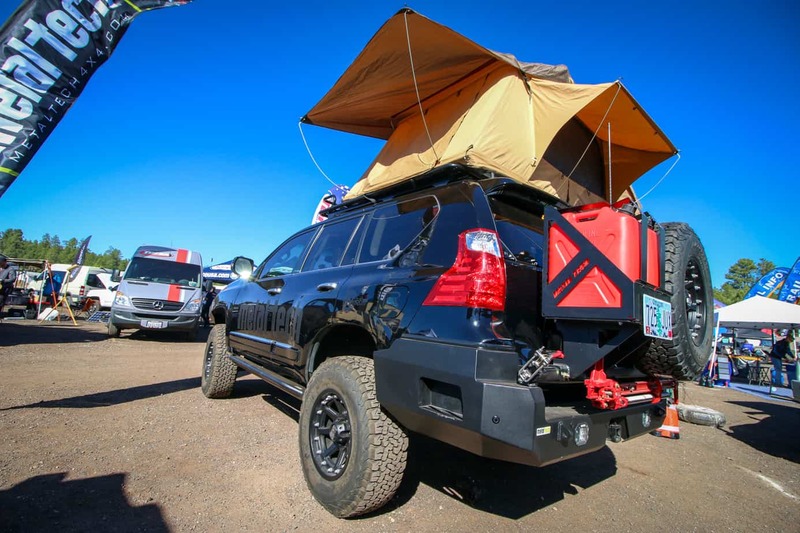 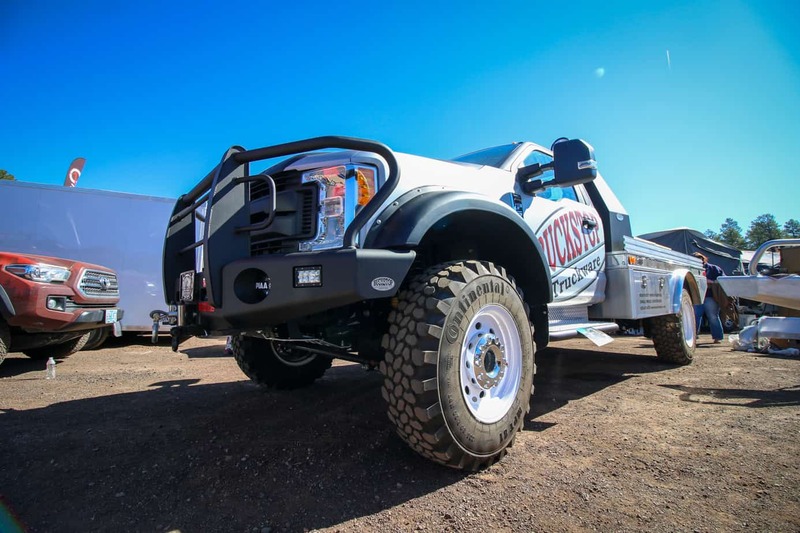 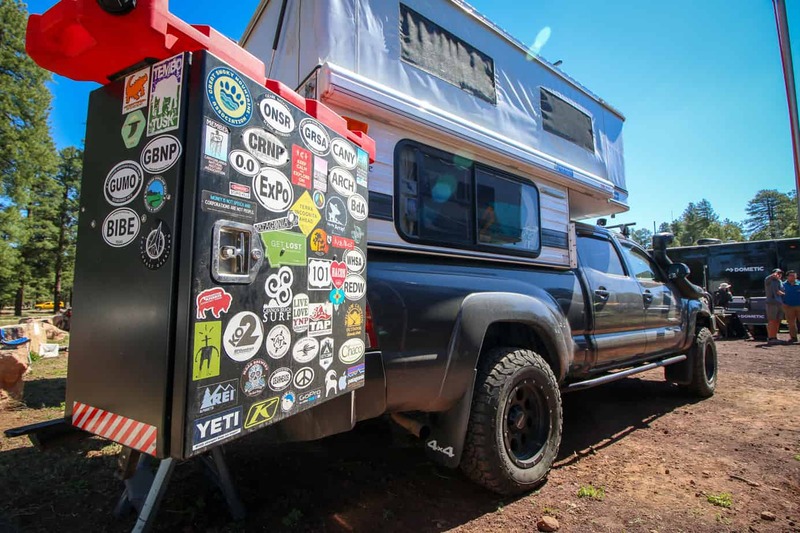 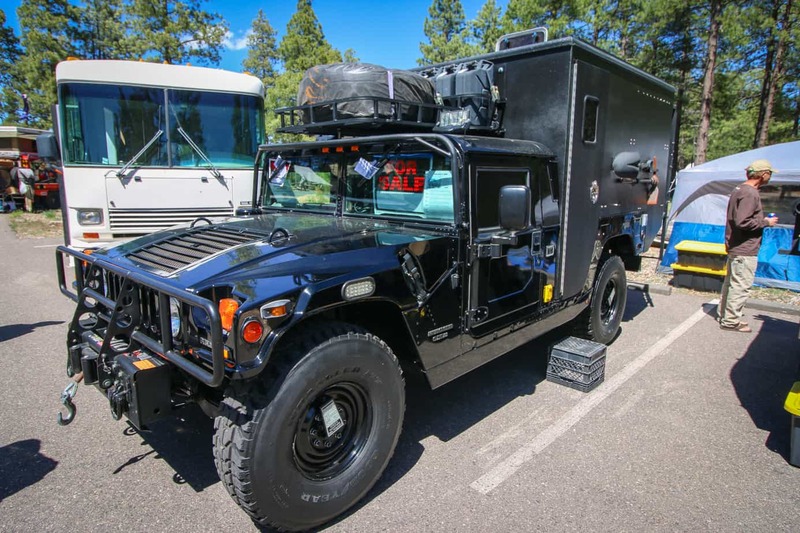 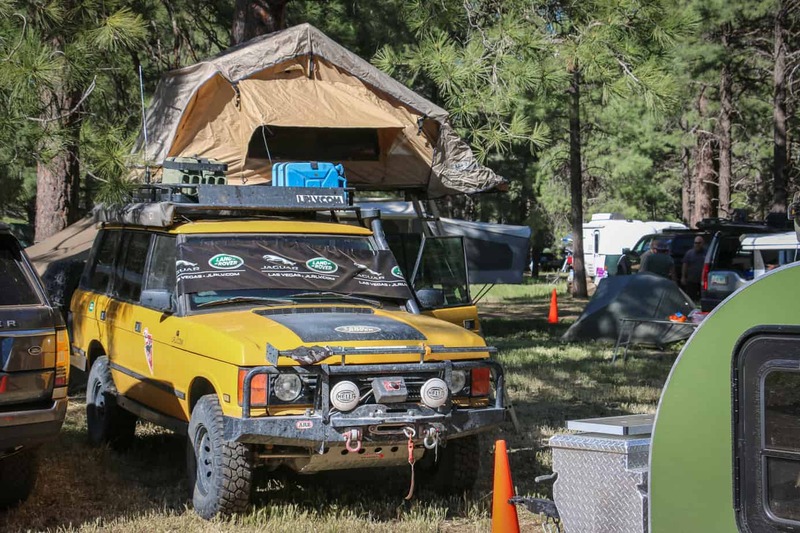 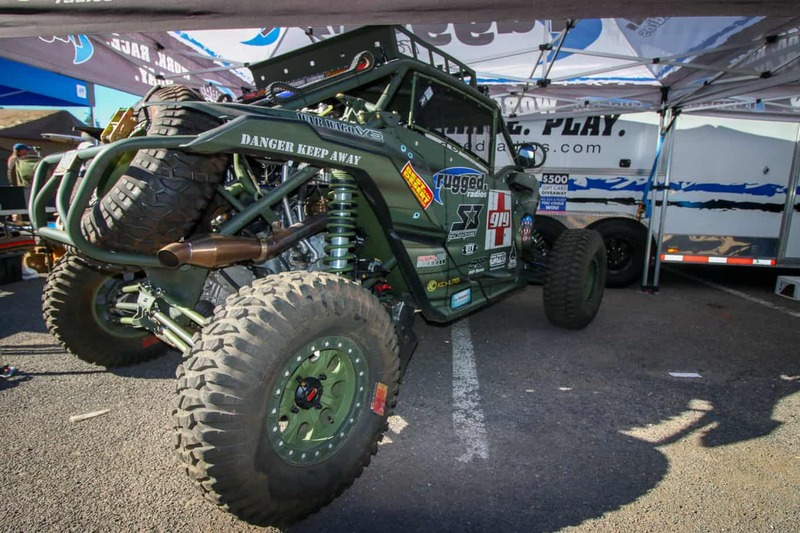 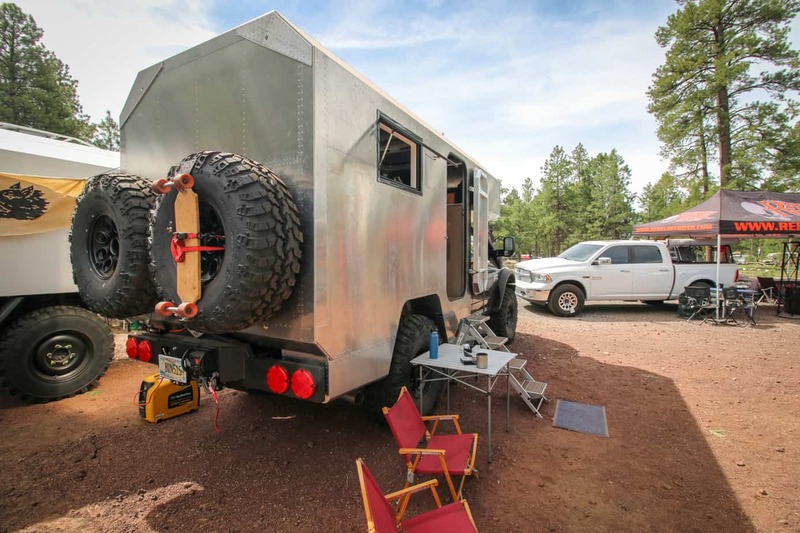 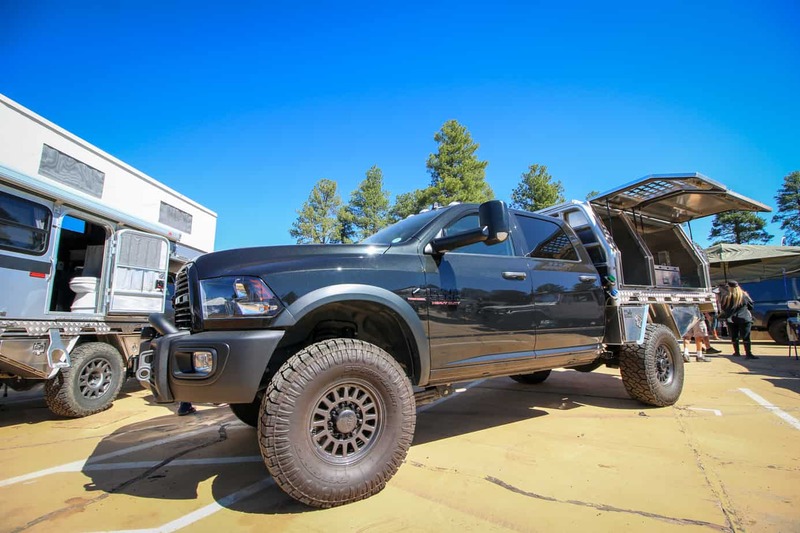 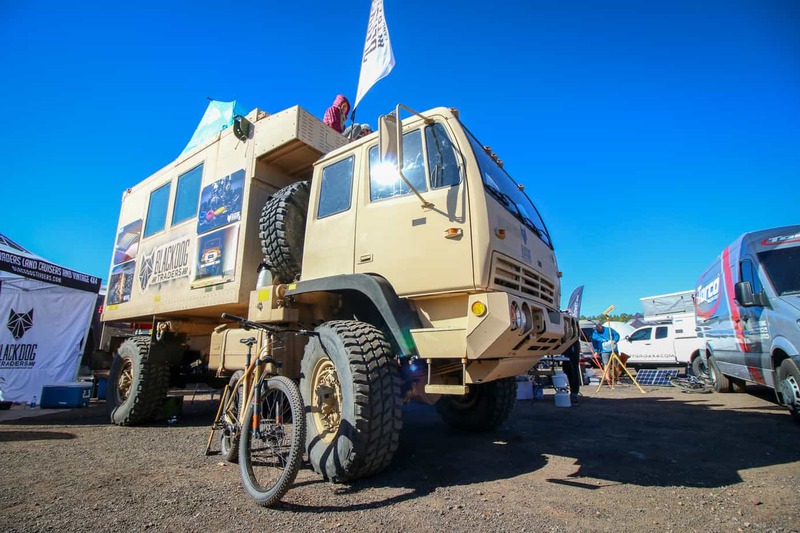 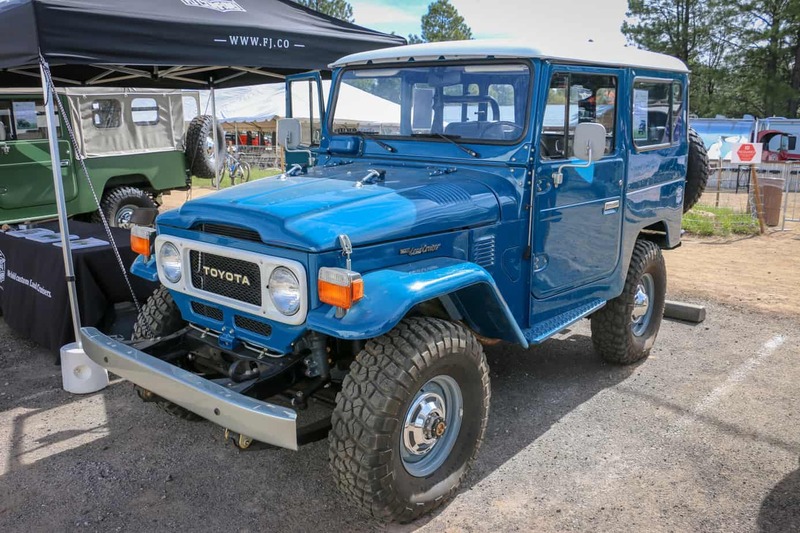 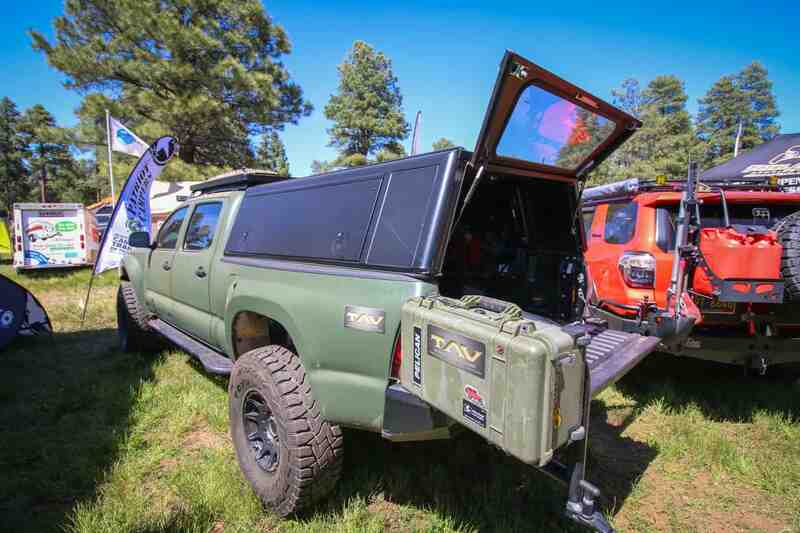 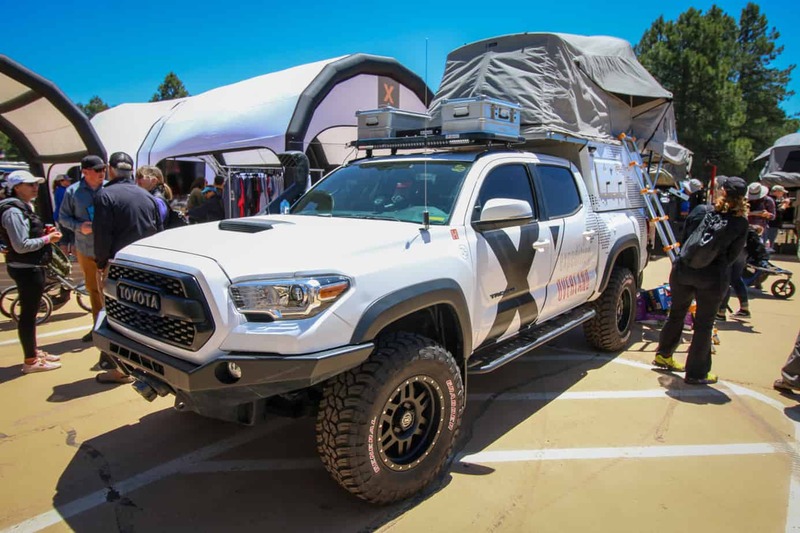 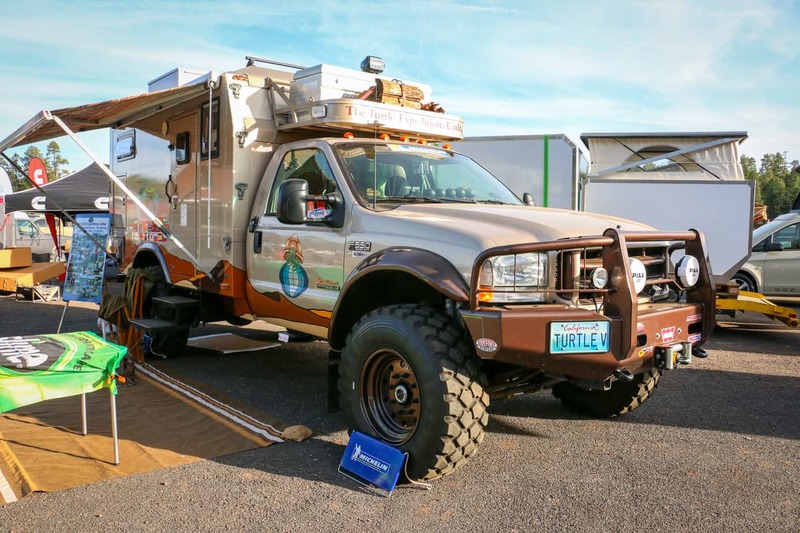 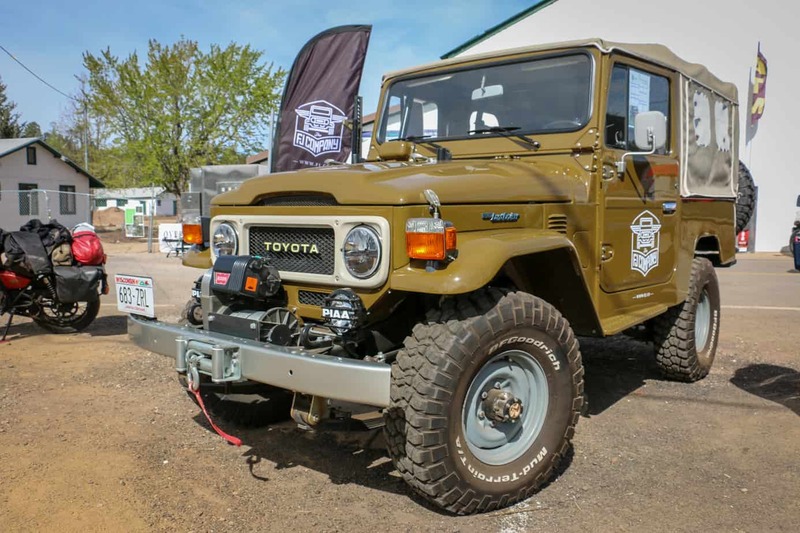 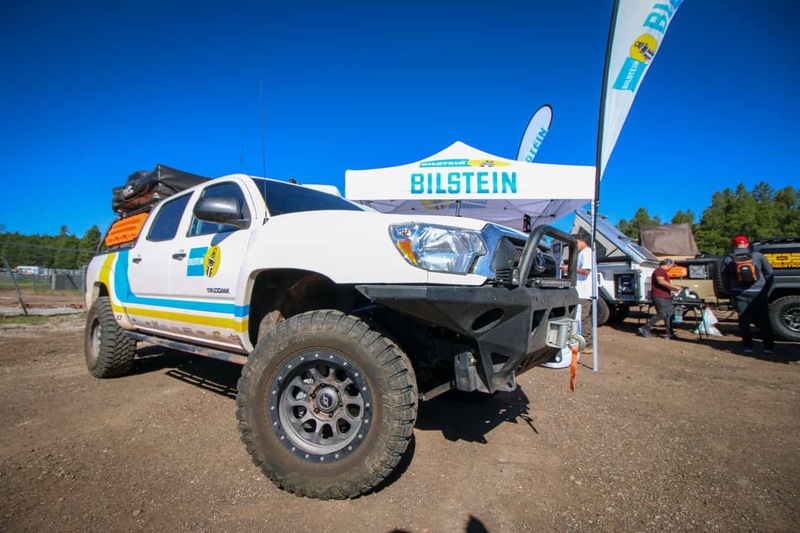 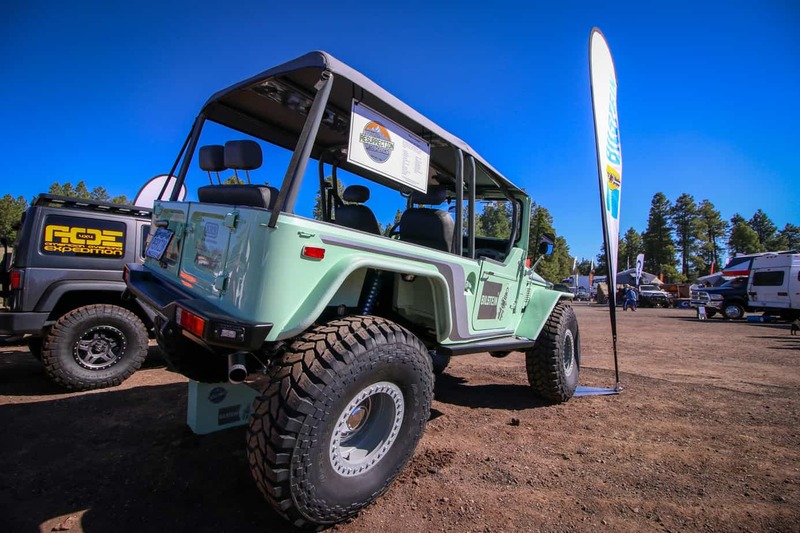 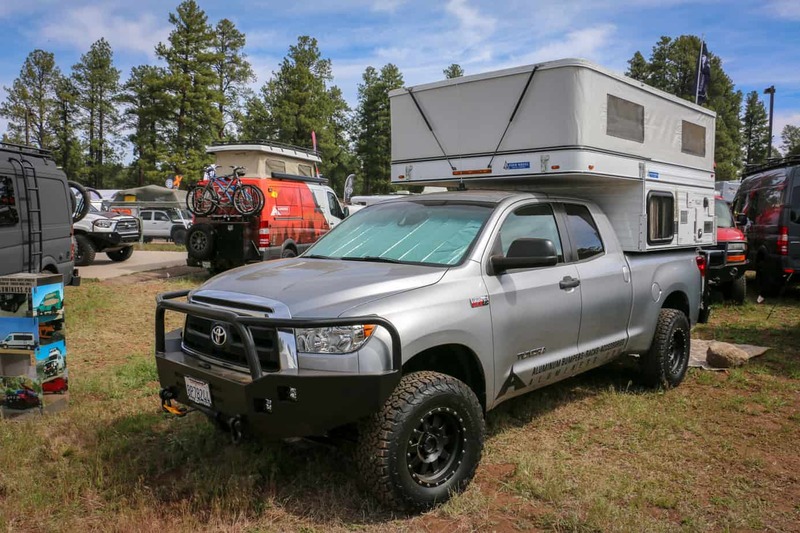 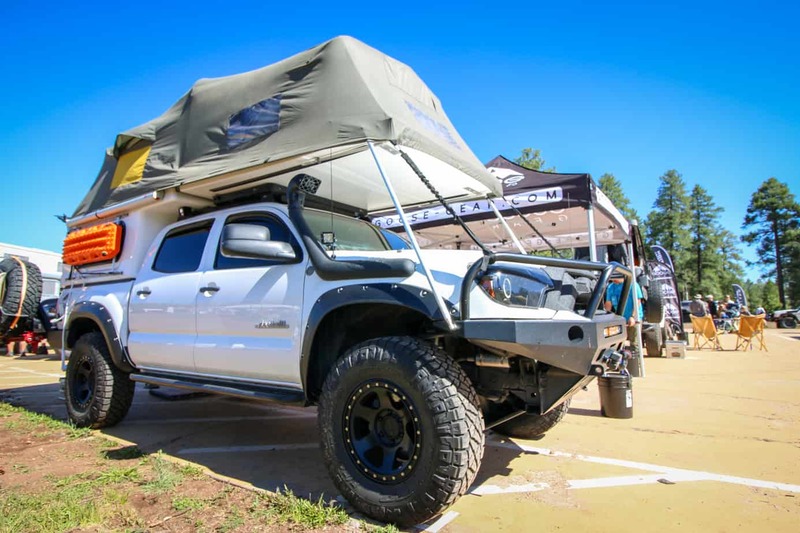 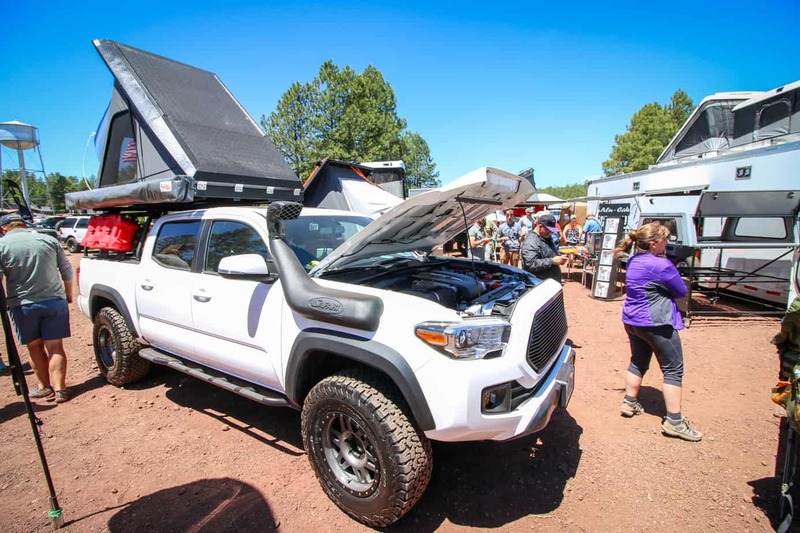 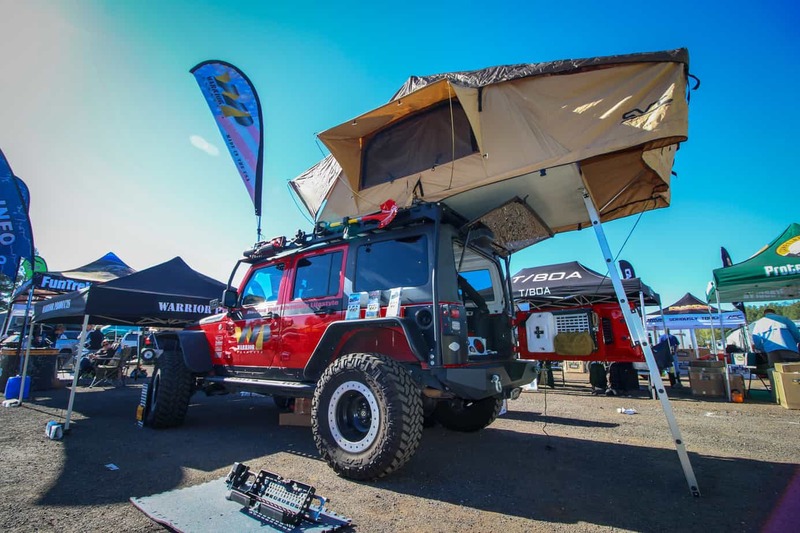 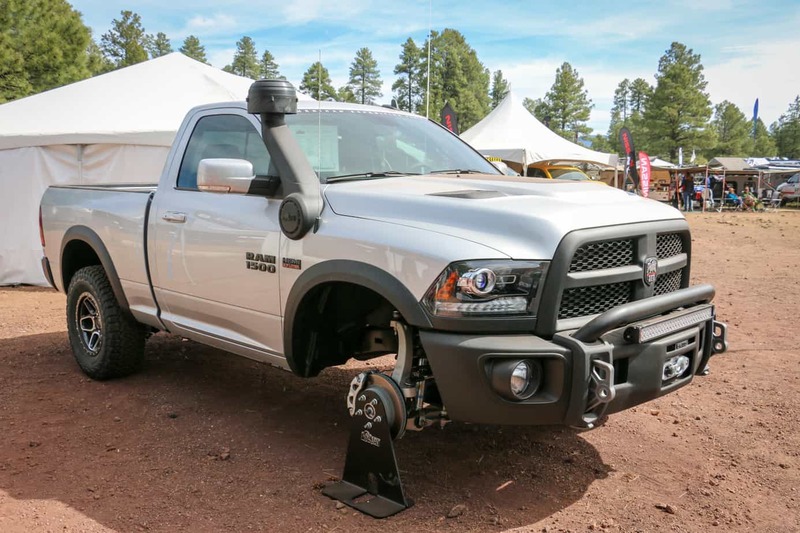 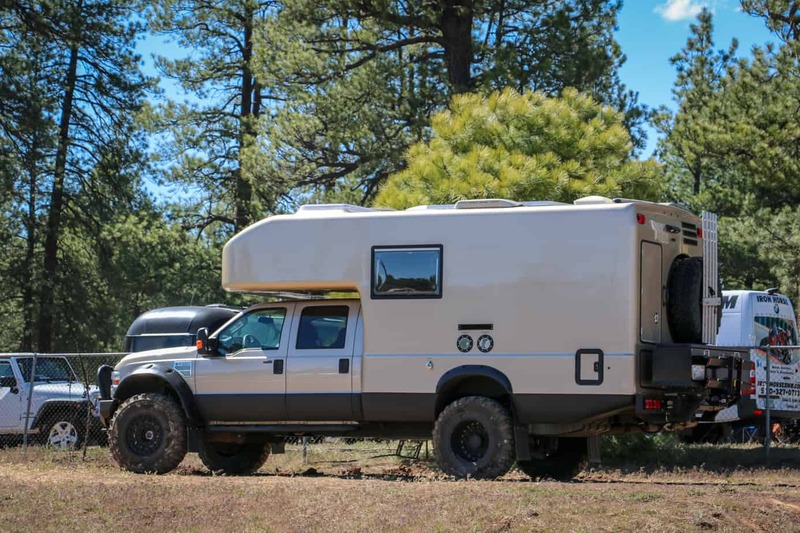 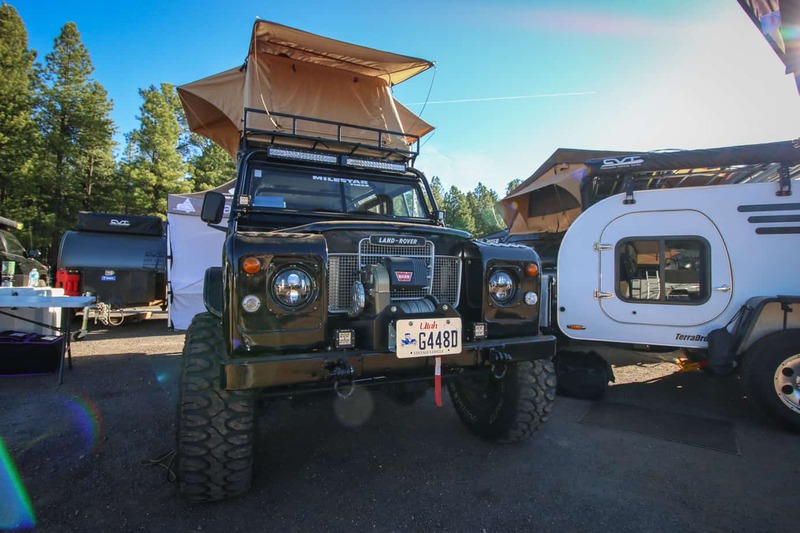 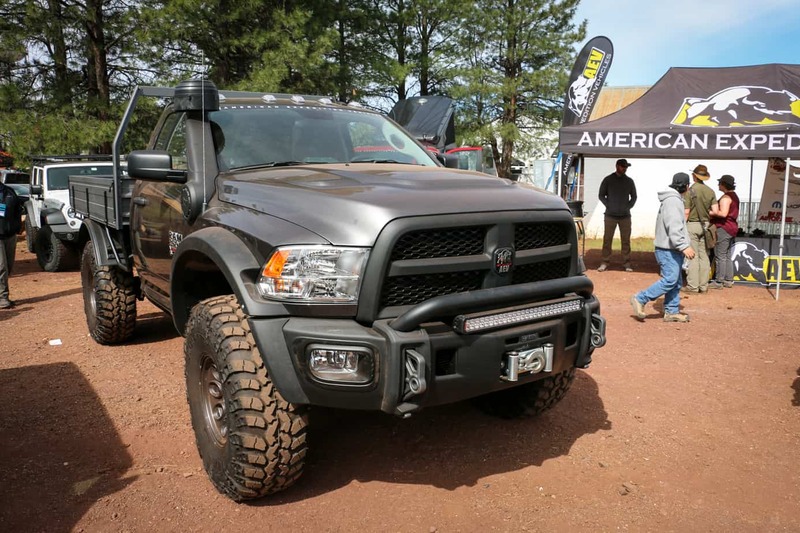 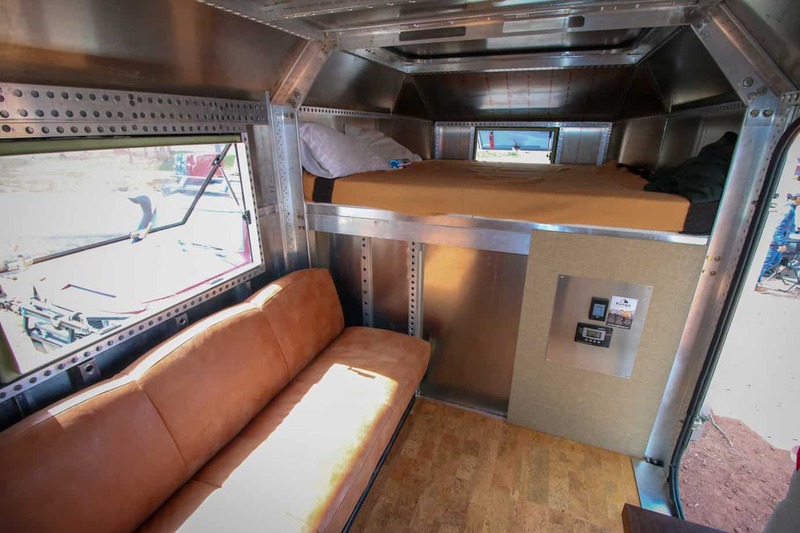 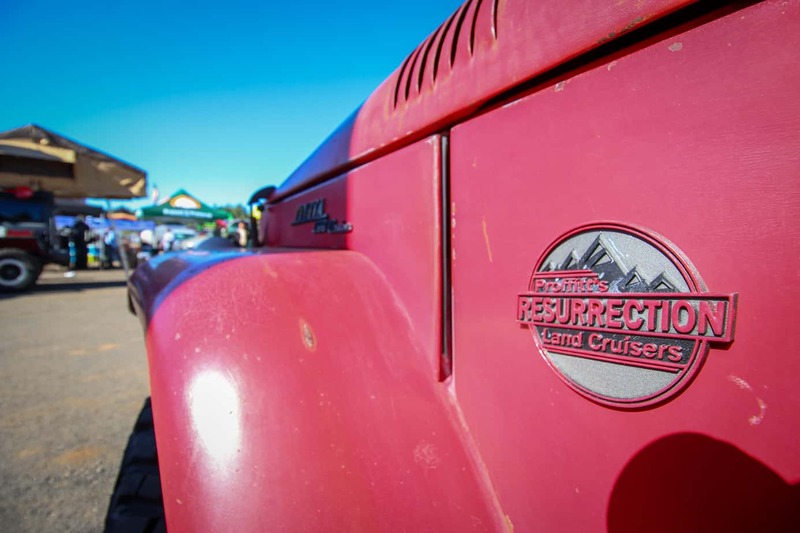 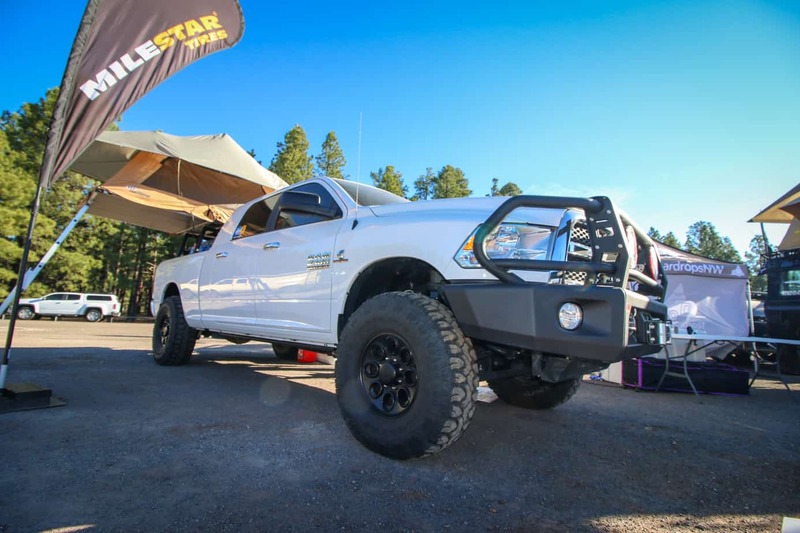 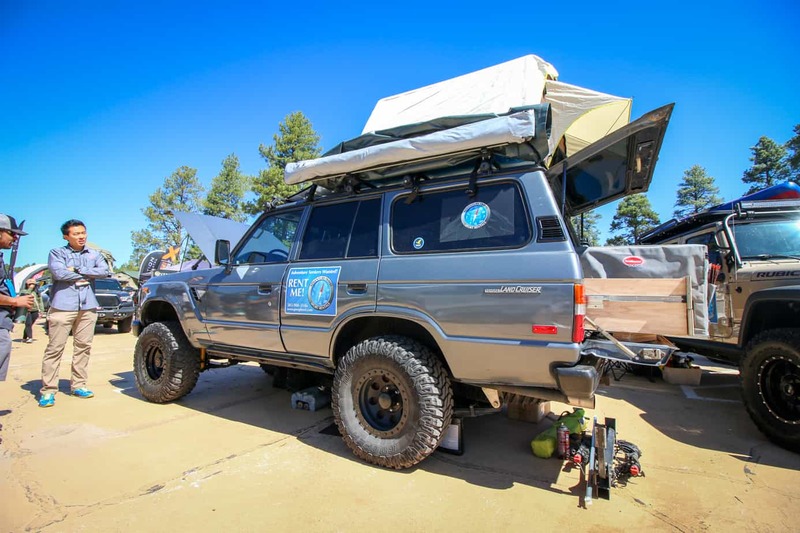 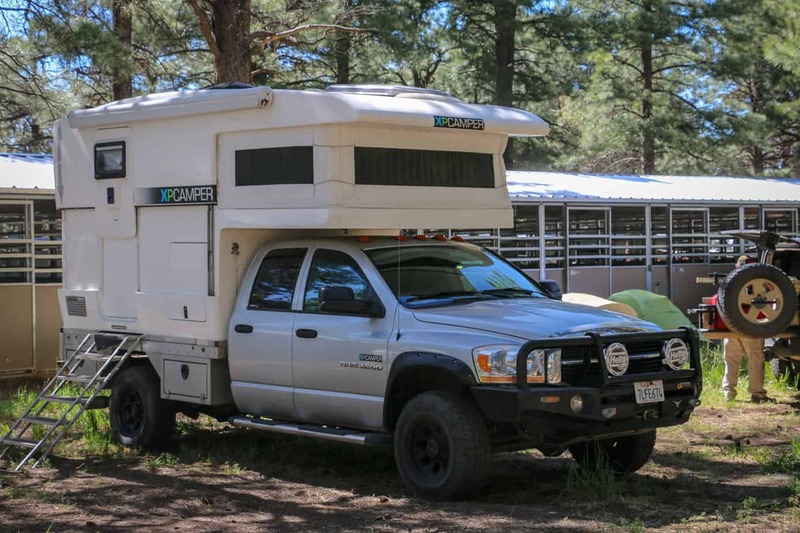 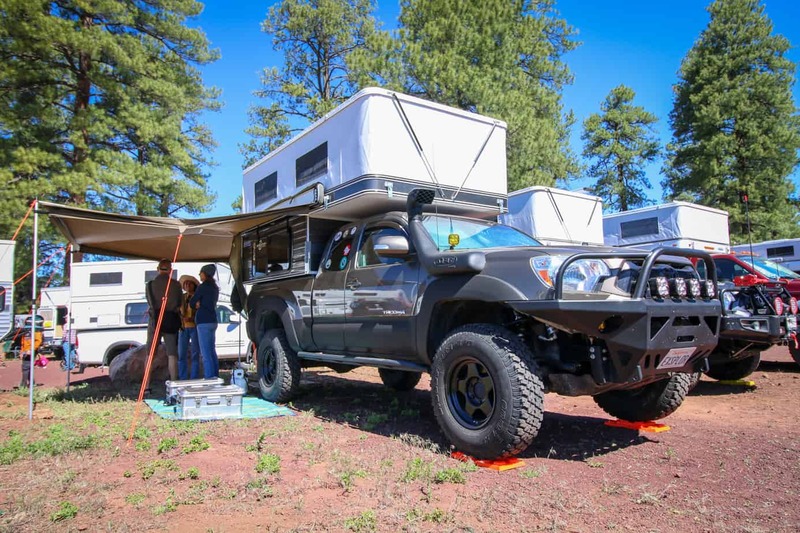 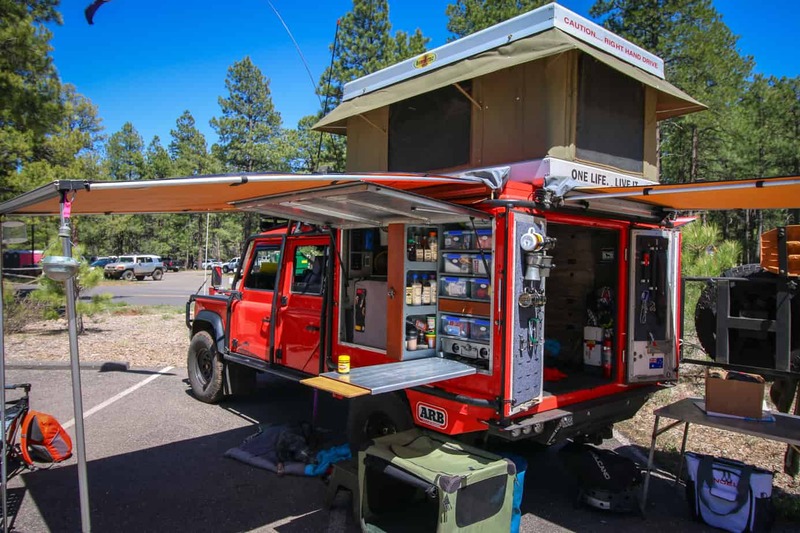 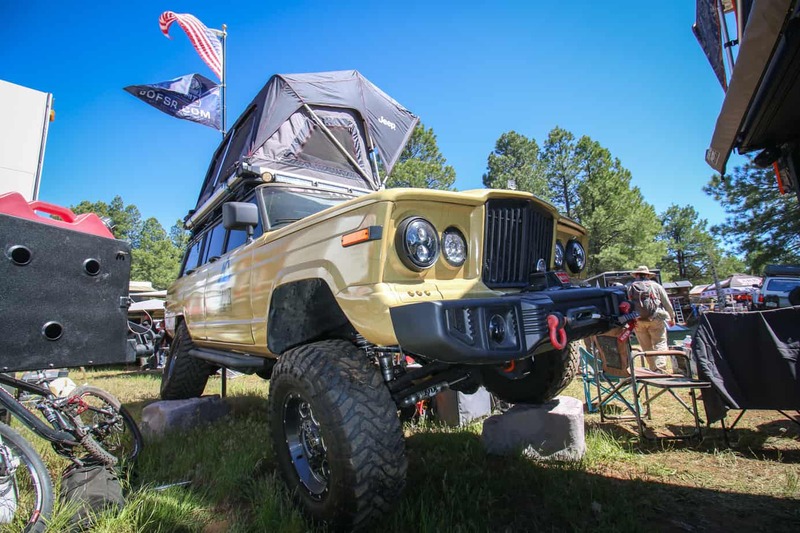 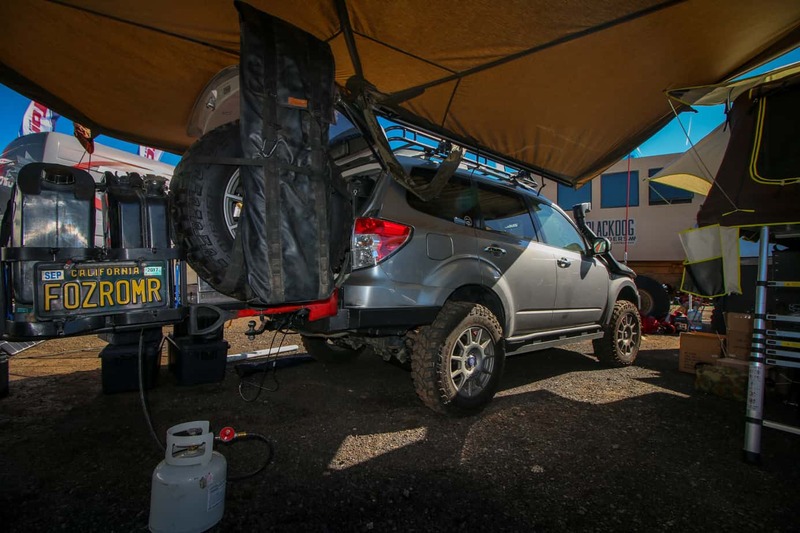 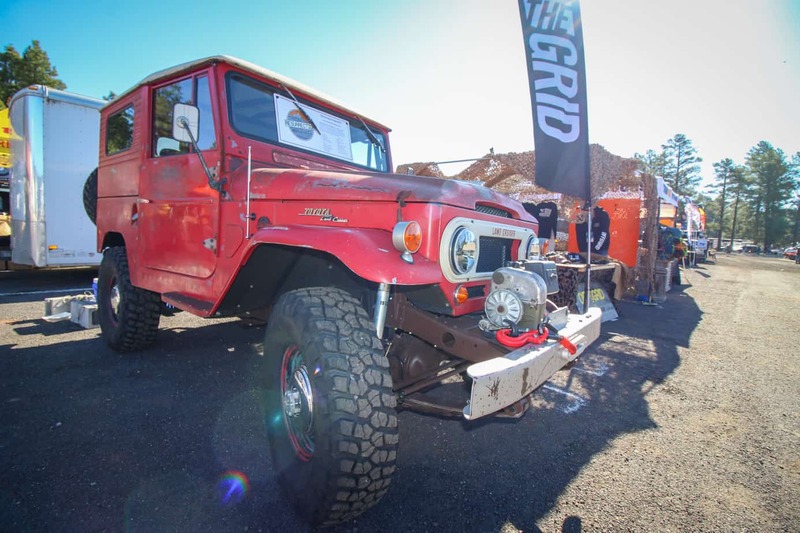 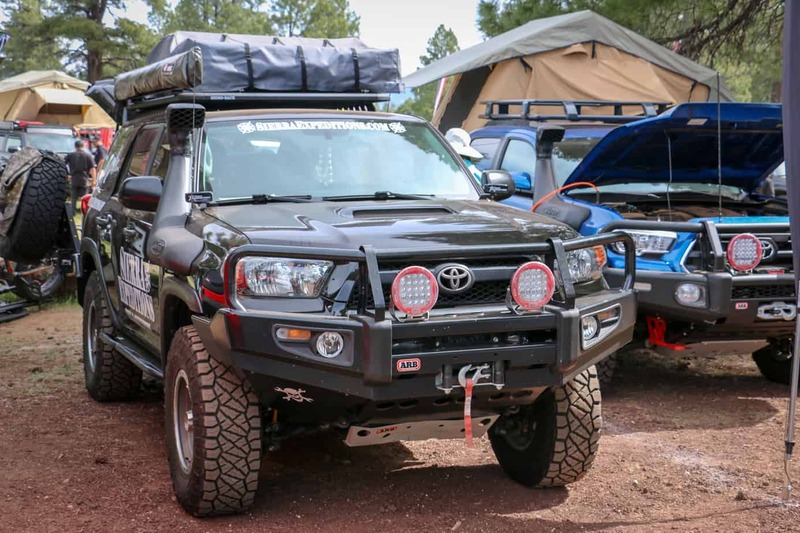 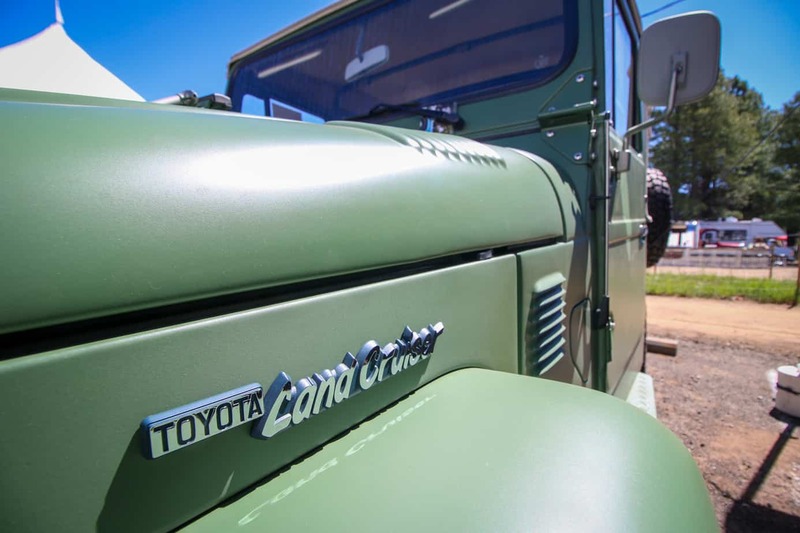 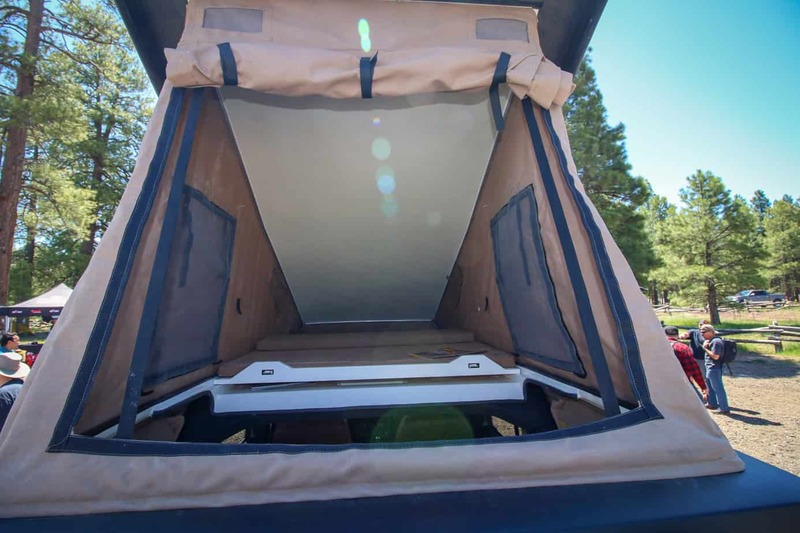 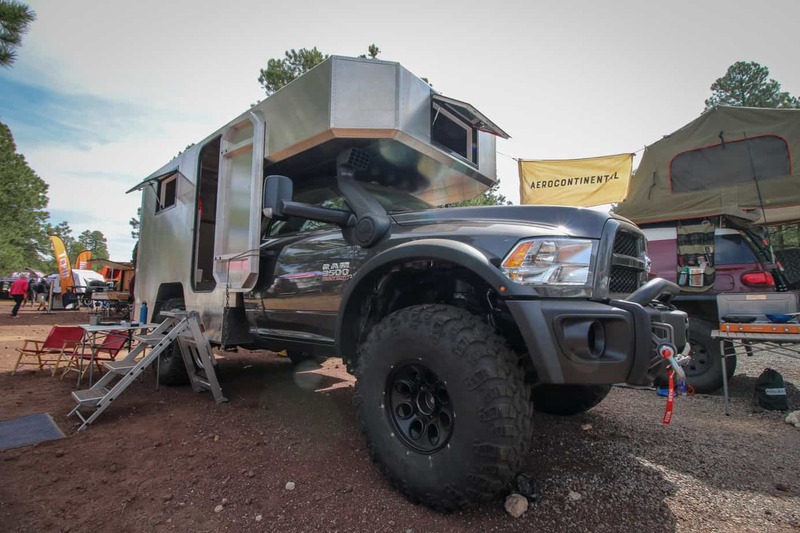 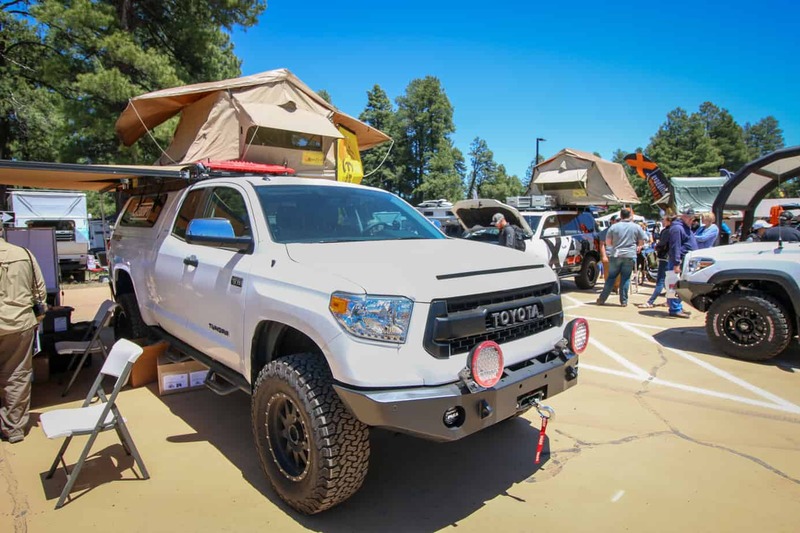 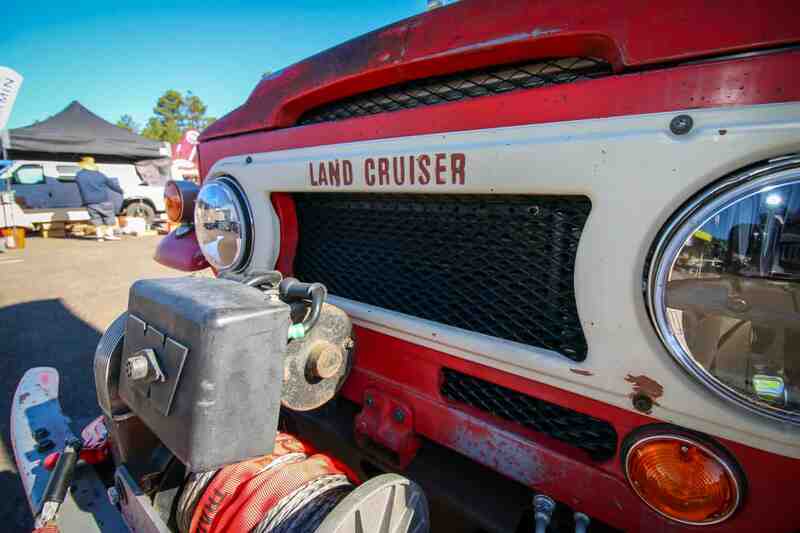 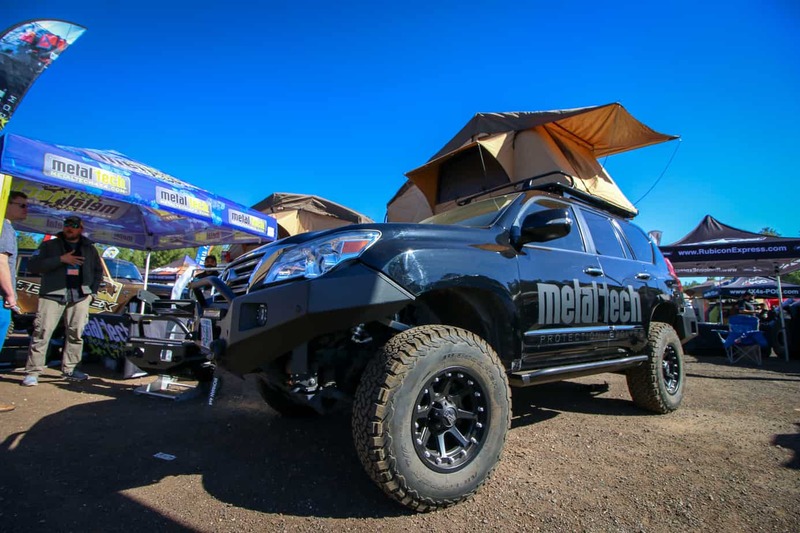 We’ve assembled photos of some of the most interesting trucks and SUVs of Overland Expo below. 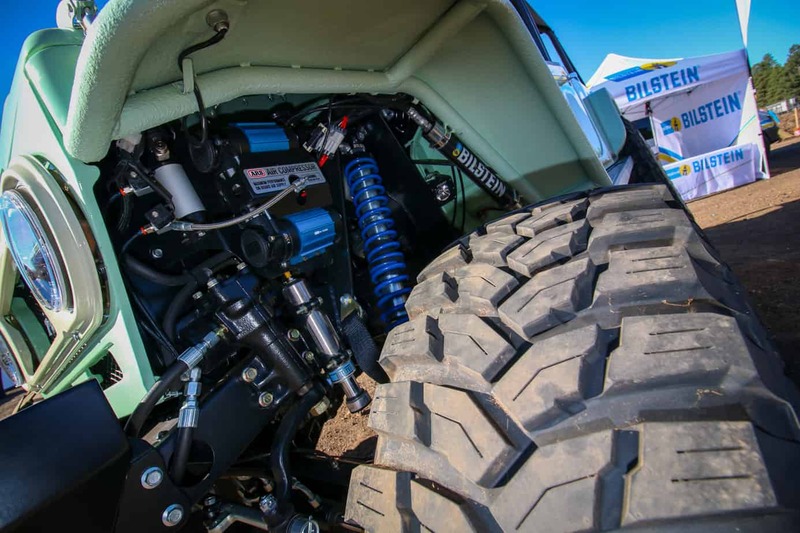 Now sit back, relax, and enjoy the show. 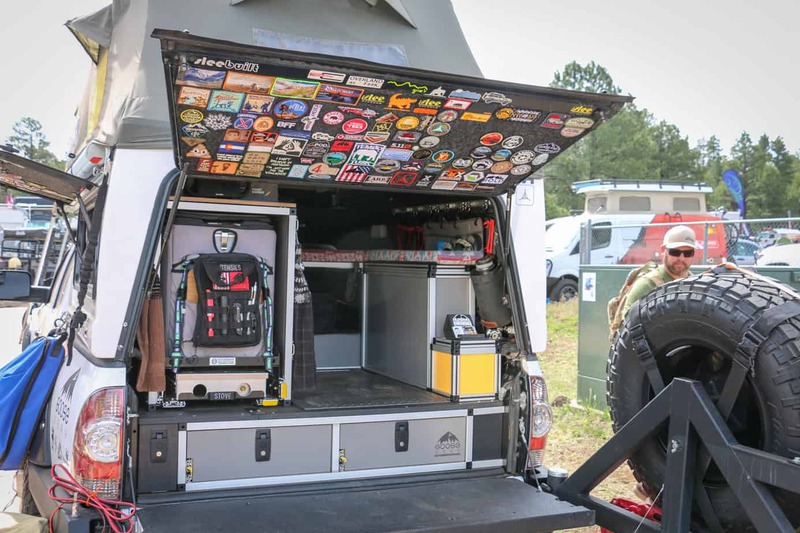 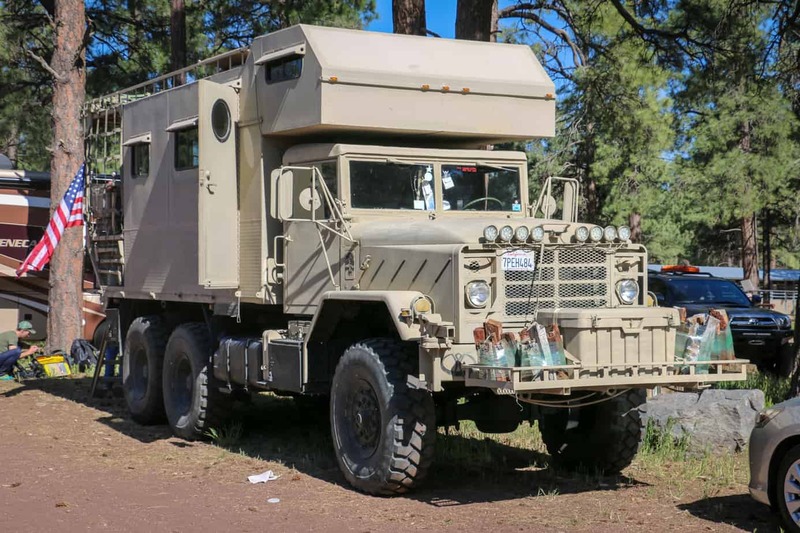 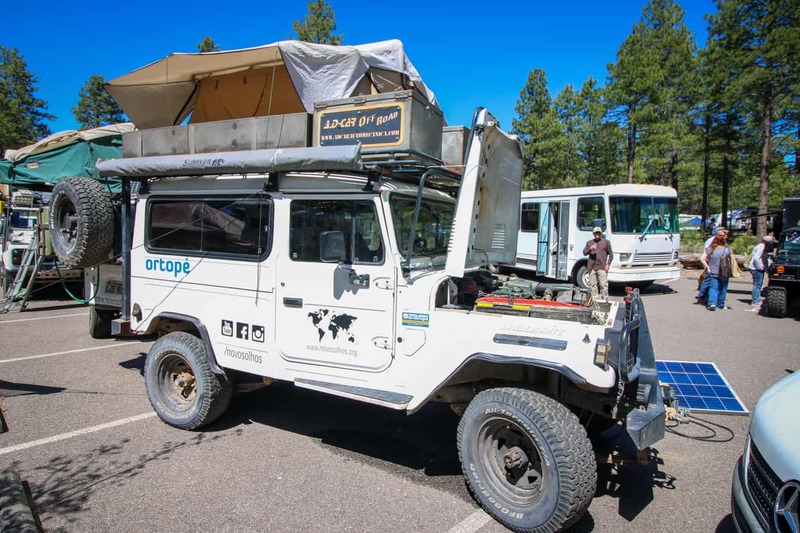 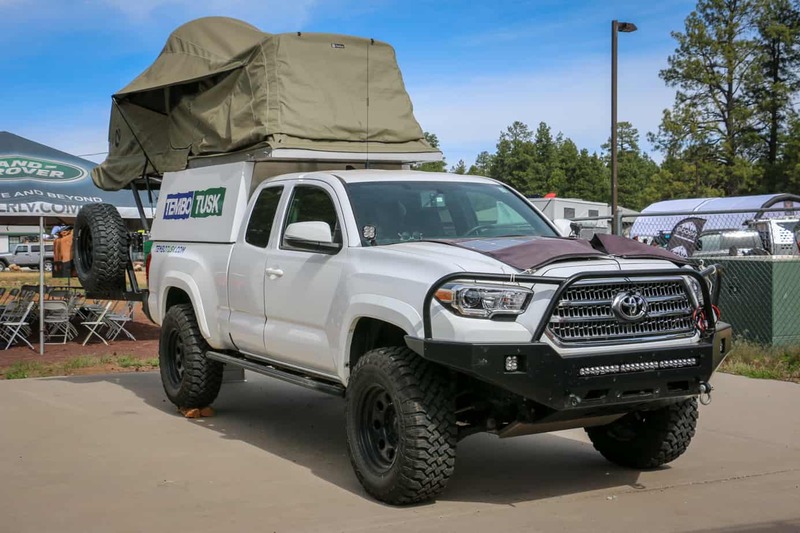 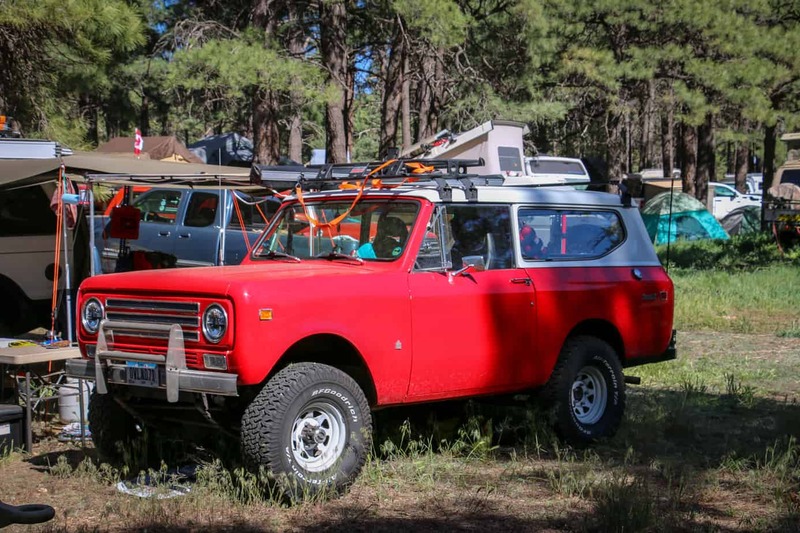 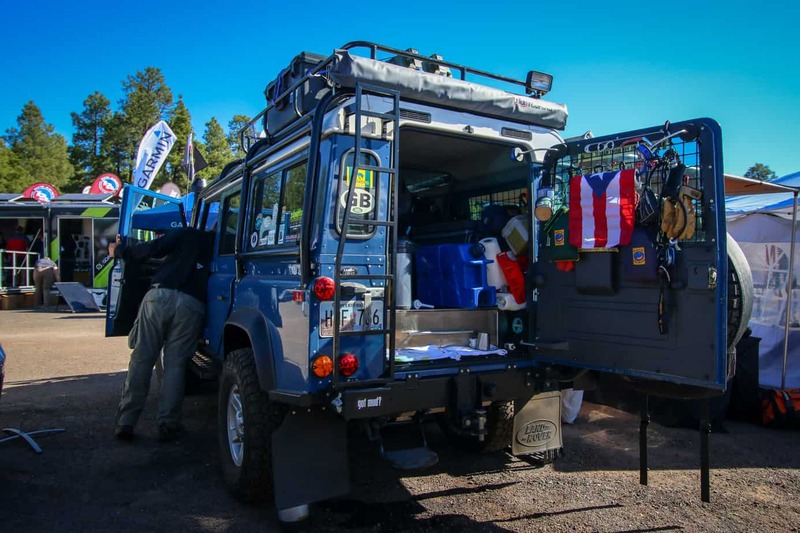 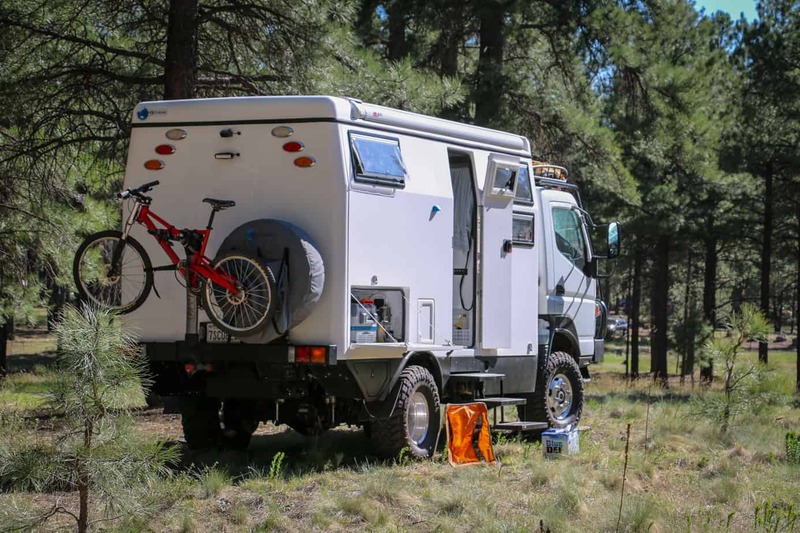 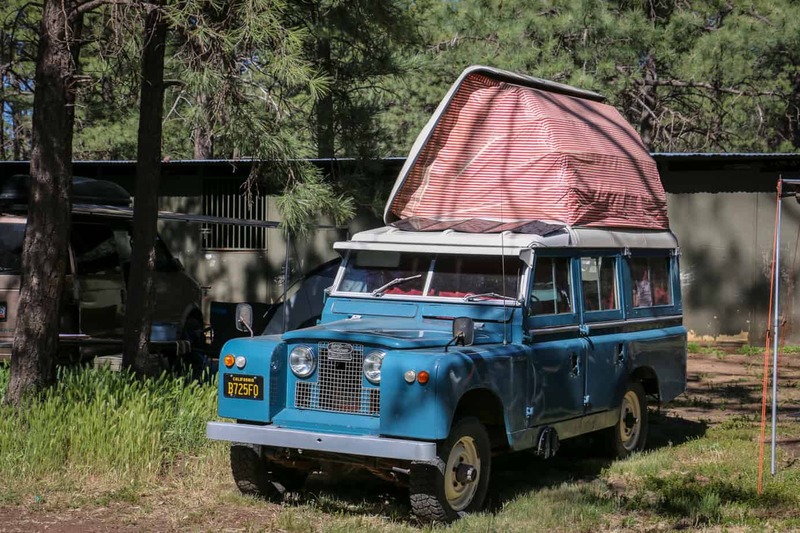 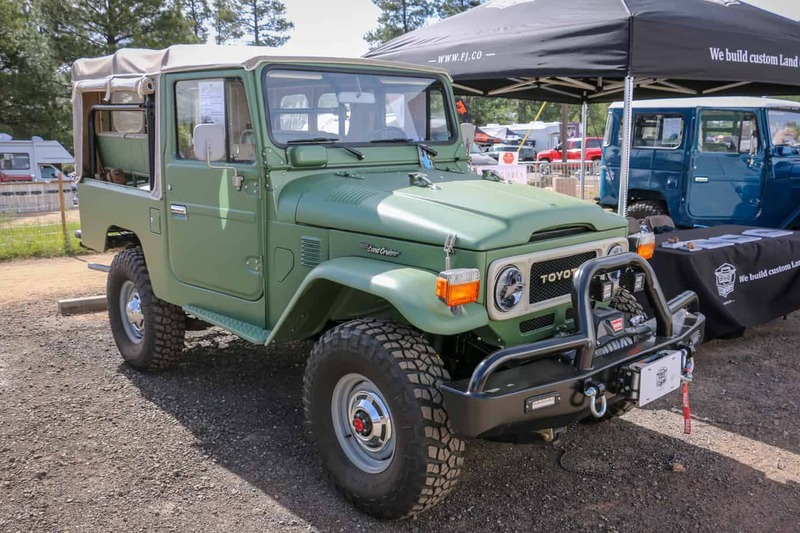 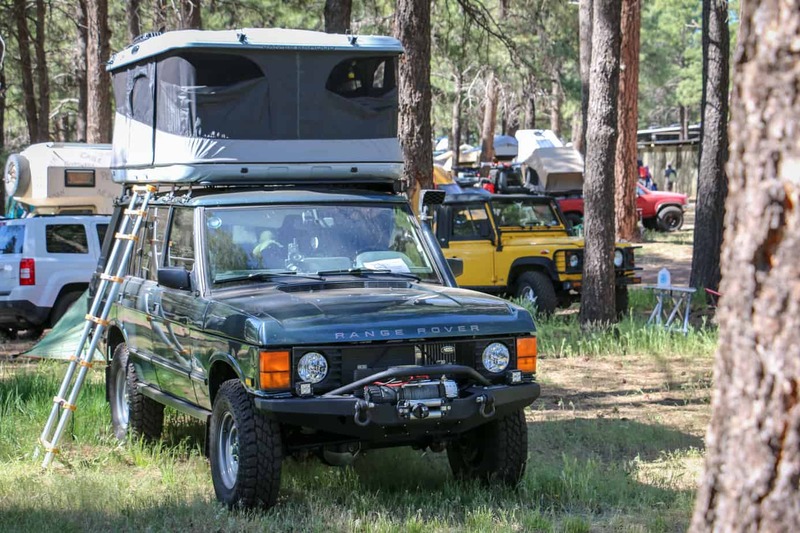 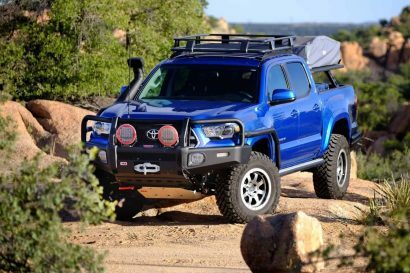 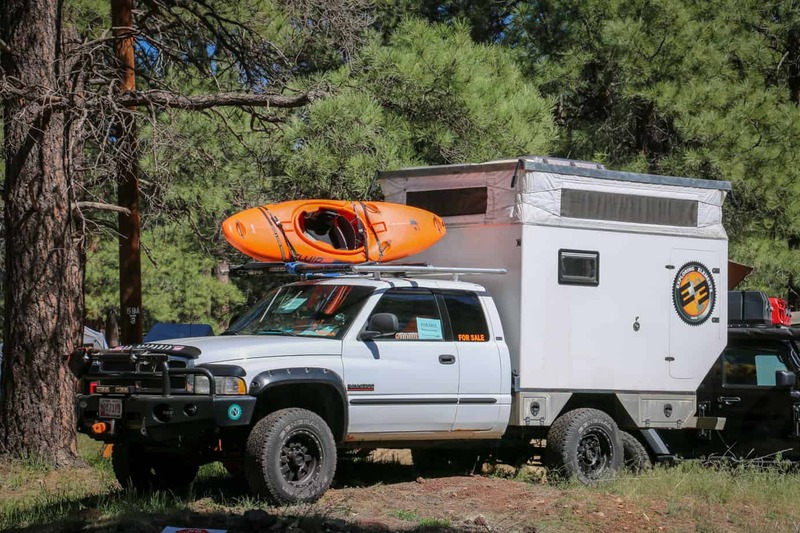 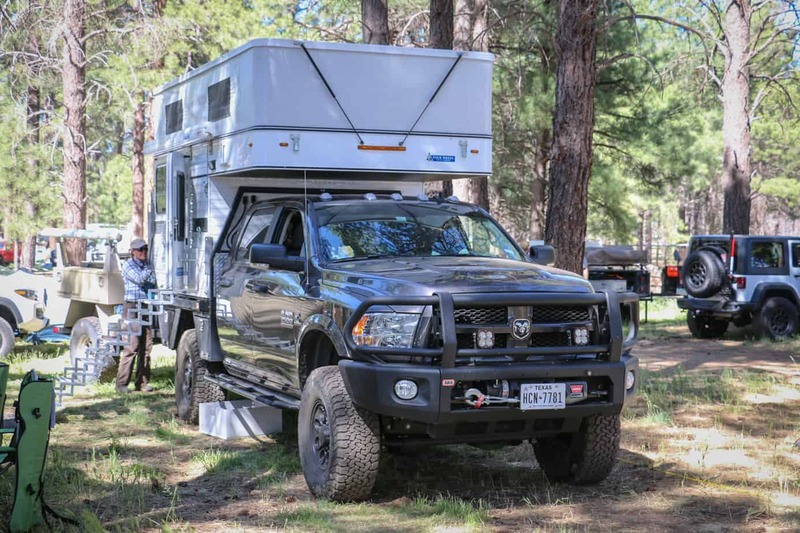 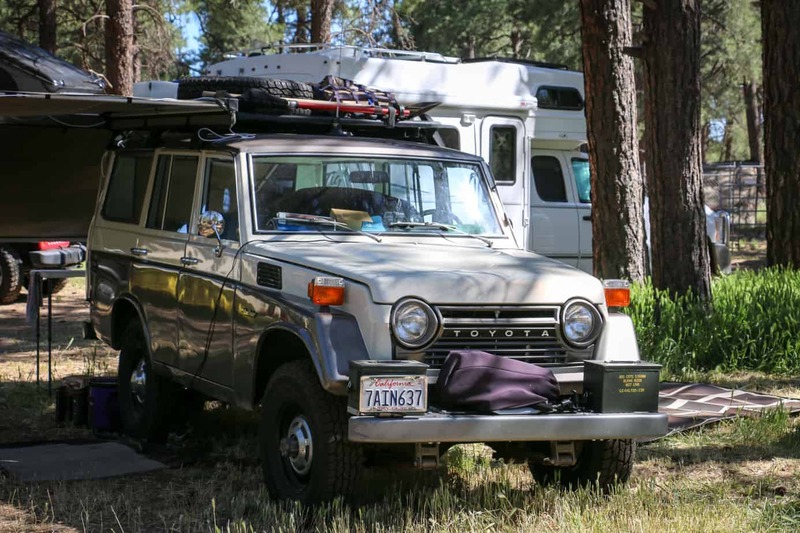 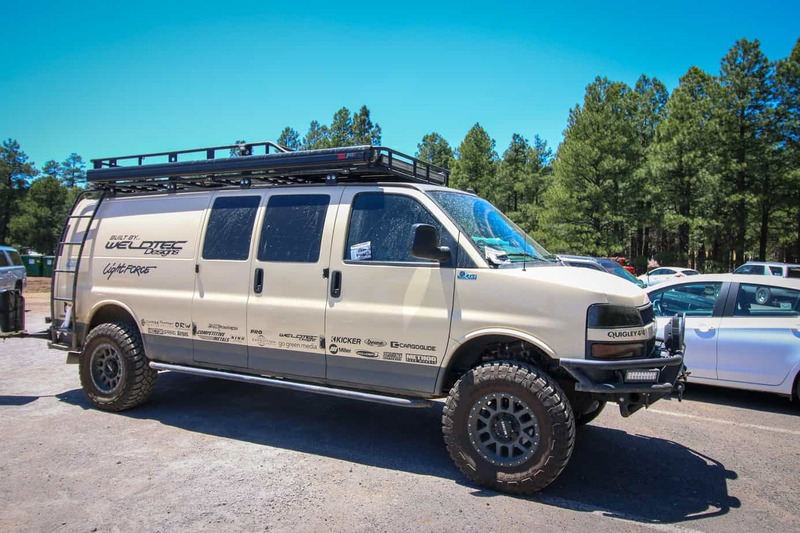 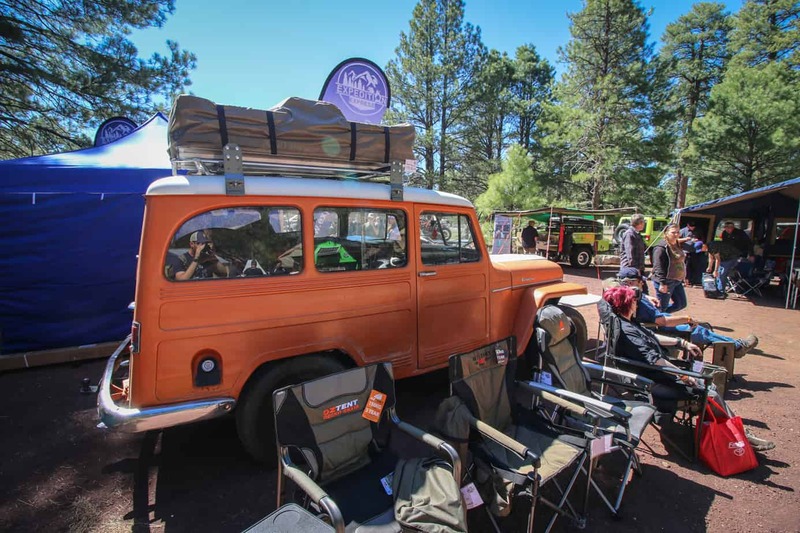 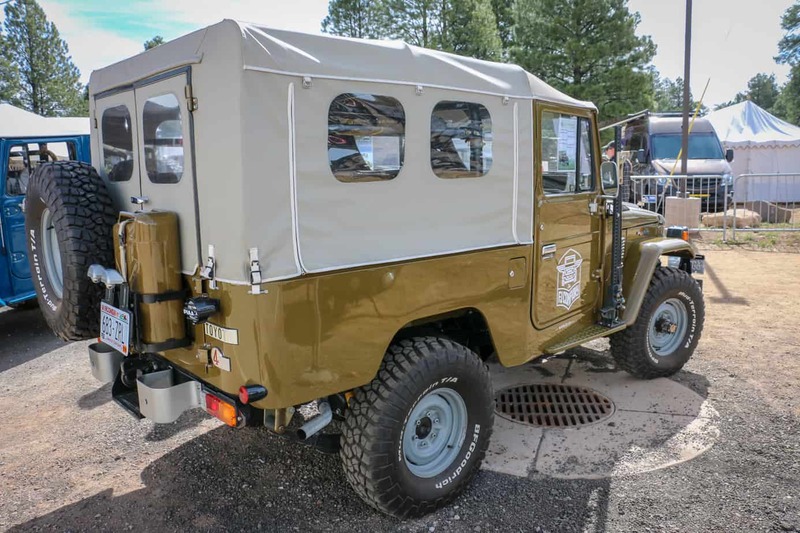 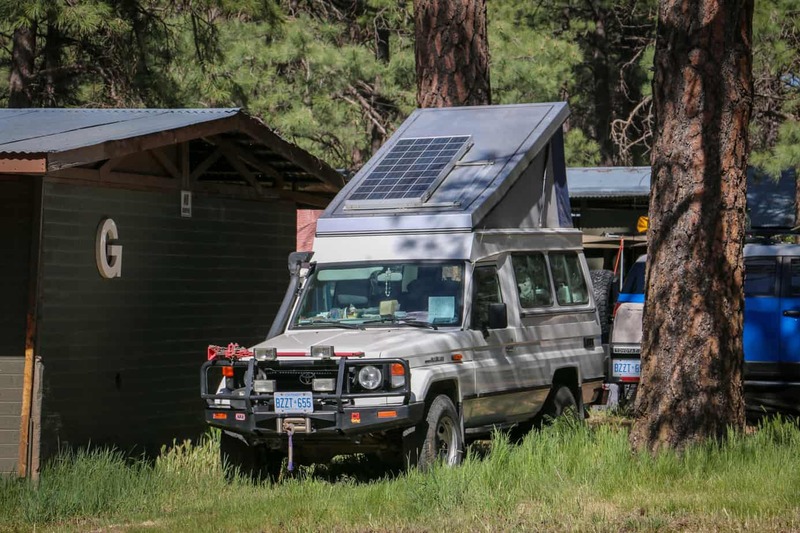 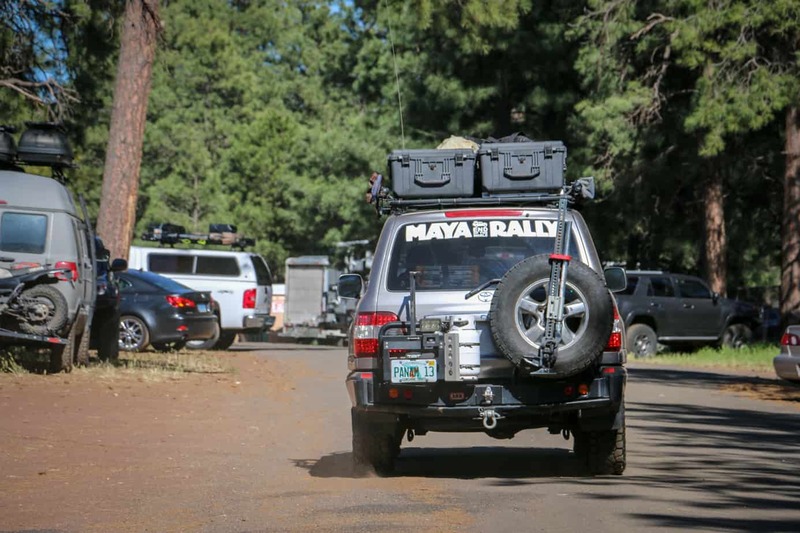 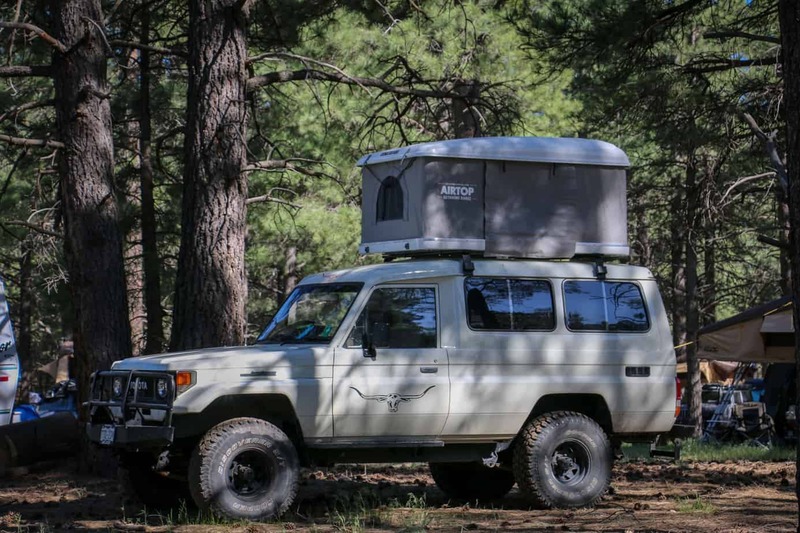 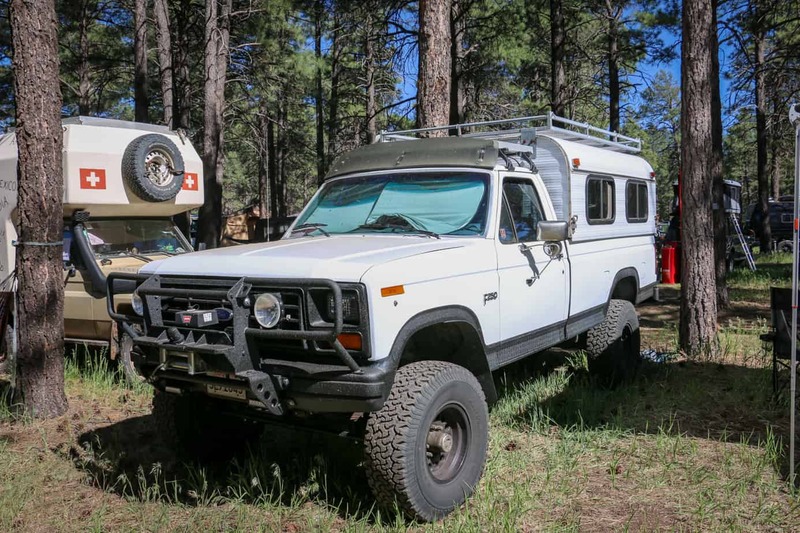 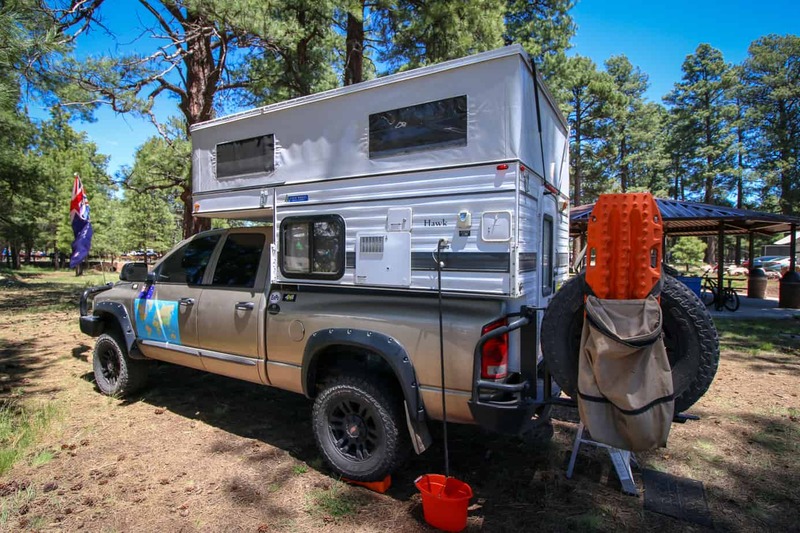 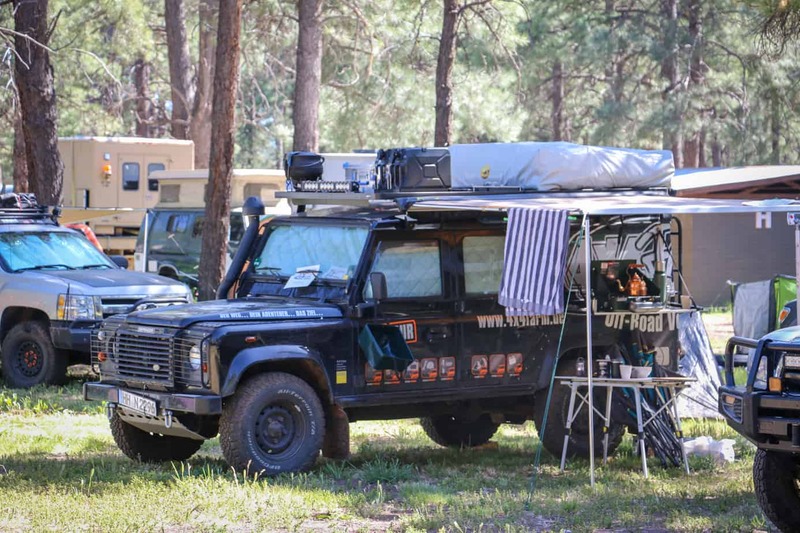 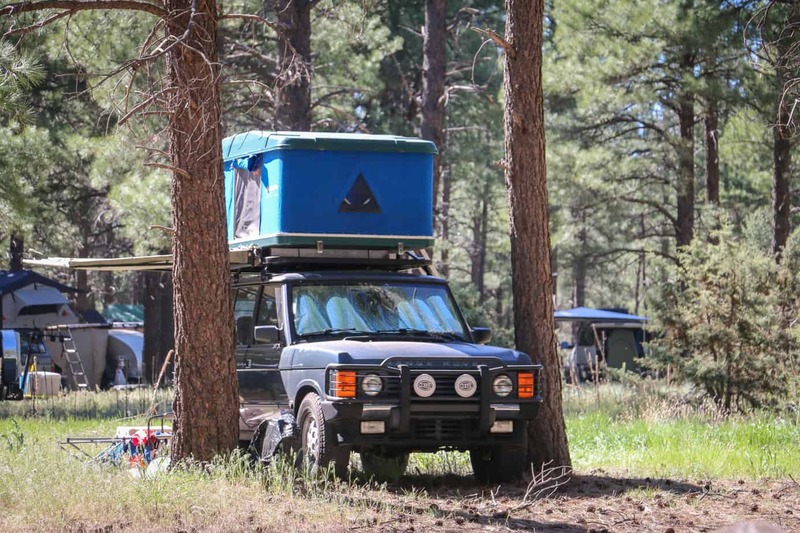 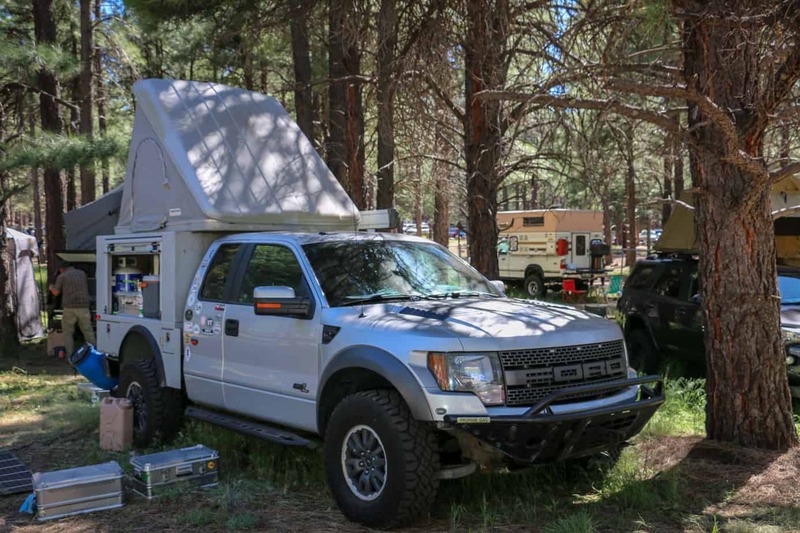 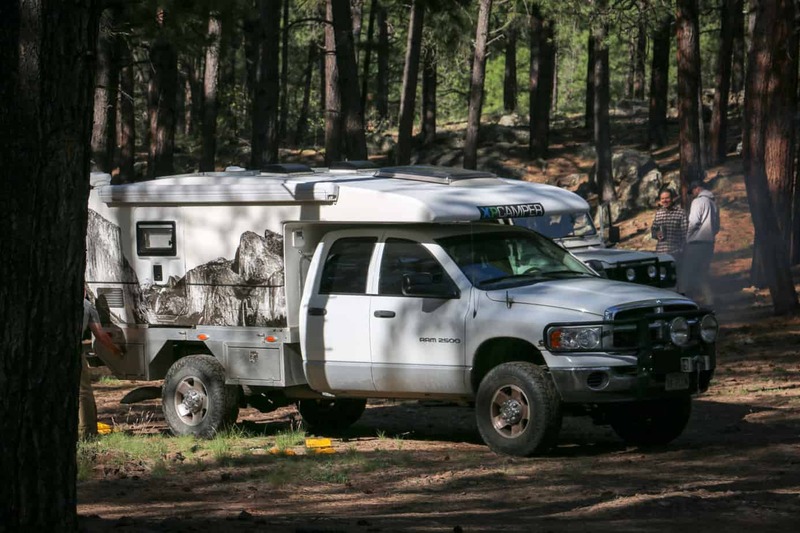 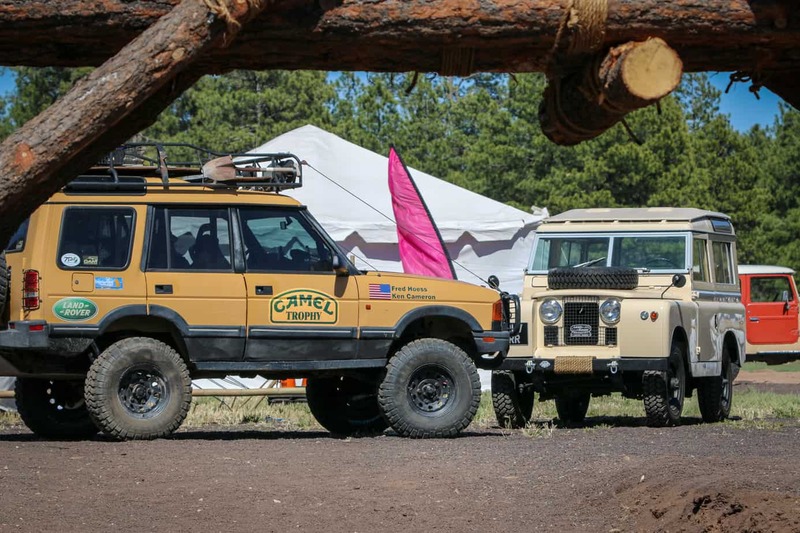 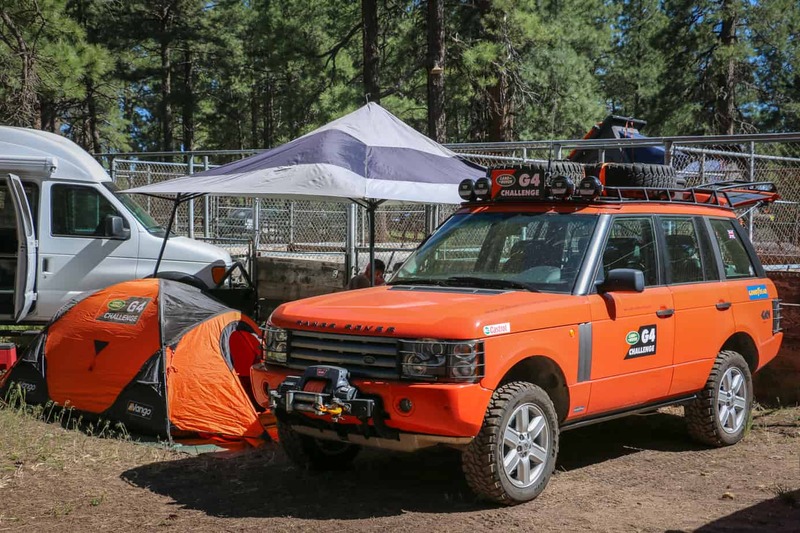 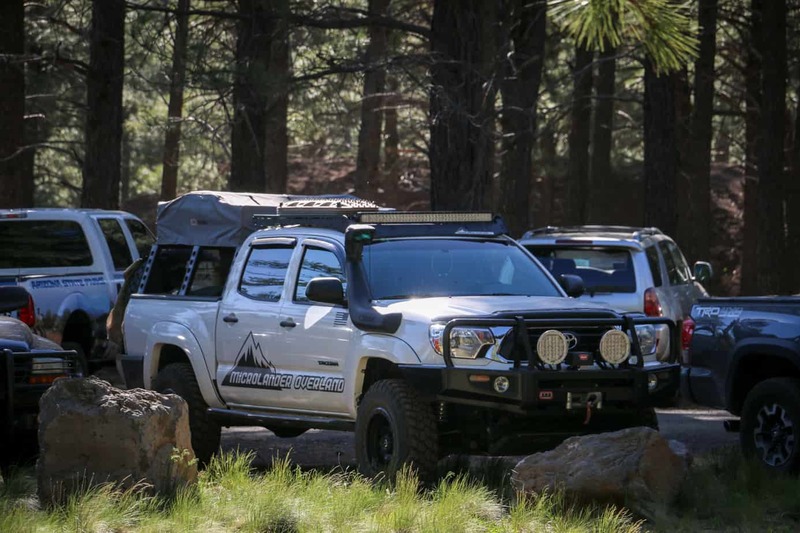 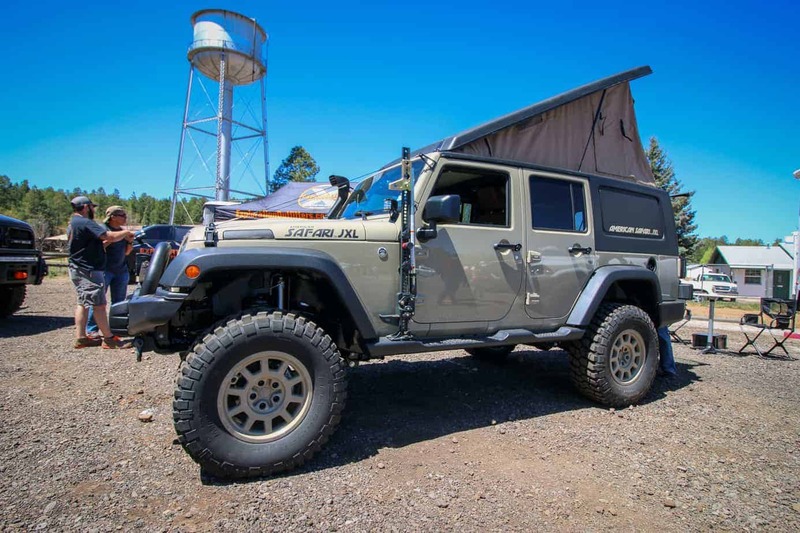 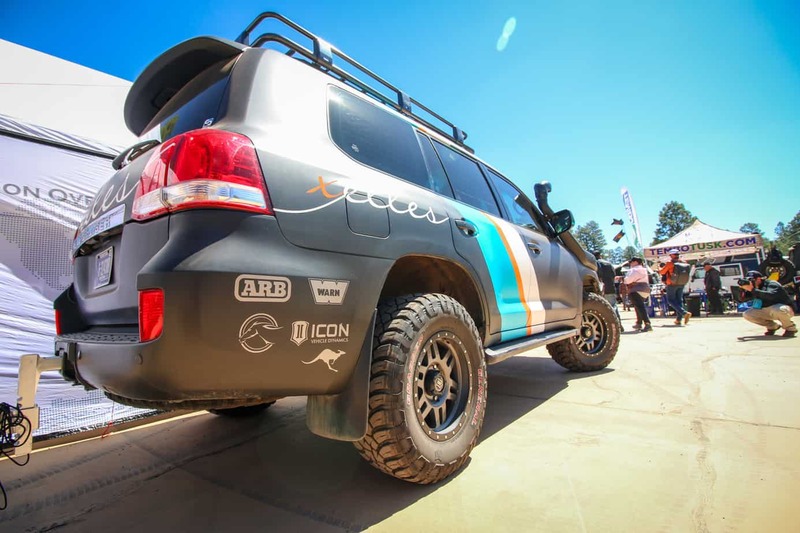 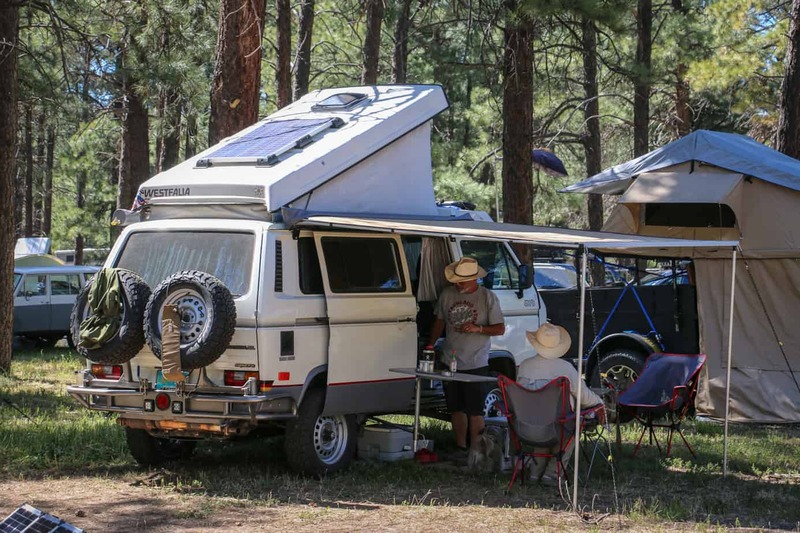 Note: A few of these vehicles may appear in other Overland Expo themed articles published here, and we’d like to apologize in advance for any crossover.